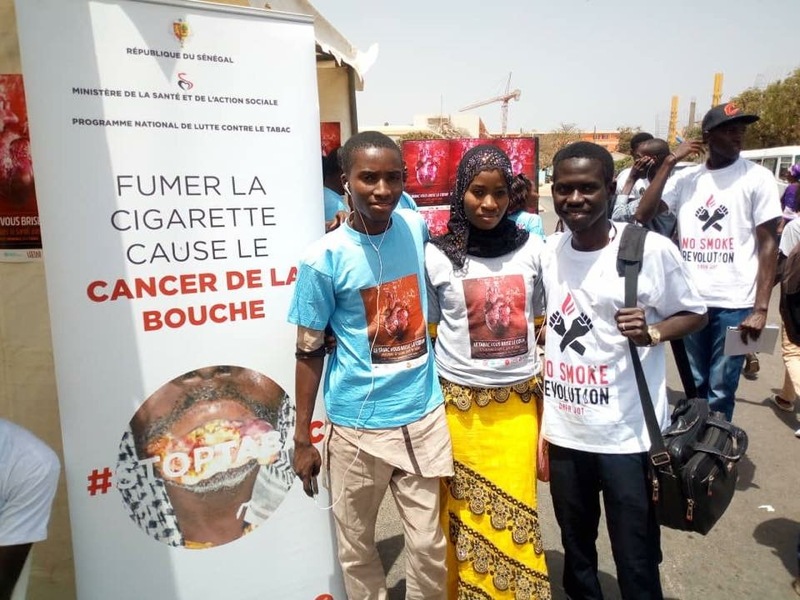 Every year, on 31 May, WHO and partners, including the Framework Convention Alliance, mark World No Tobacco Day to highlight the health and other risks associated with tobacco use. 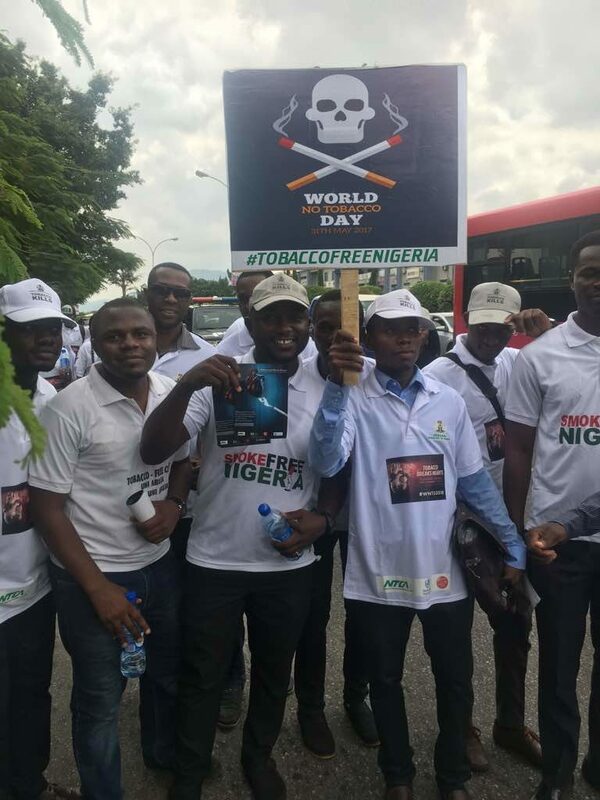 They advocate for effective policies to reduce tobacco consumption. 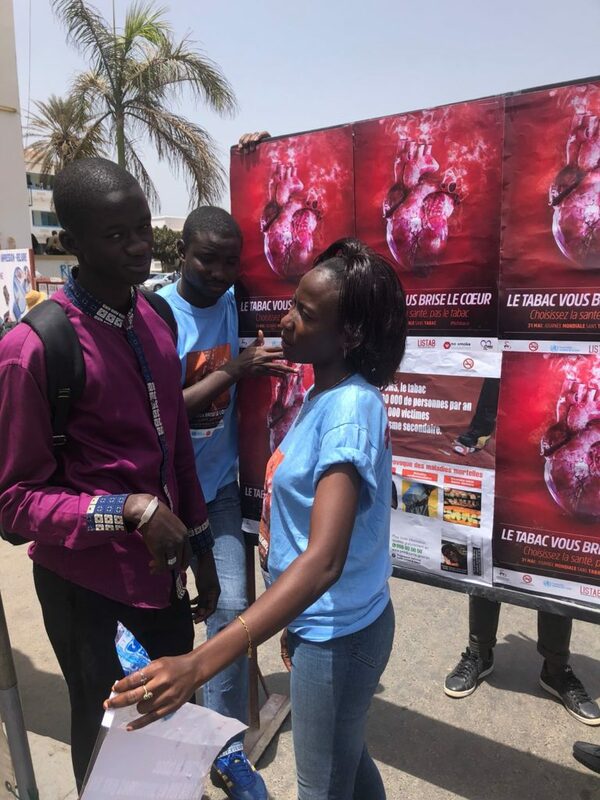 Highlight the links between the use of tobacco products and heart and other cardiovascular diseases. 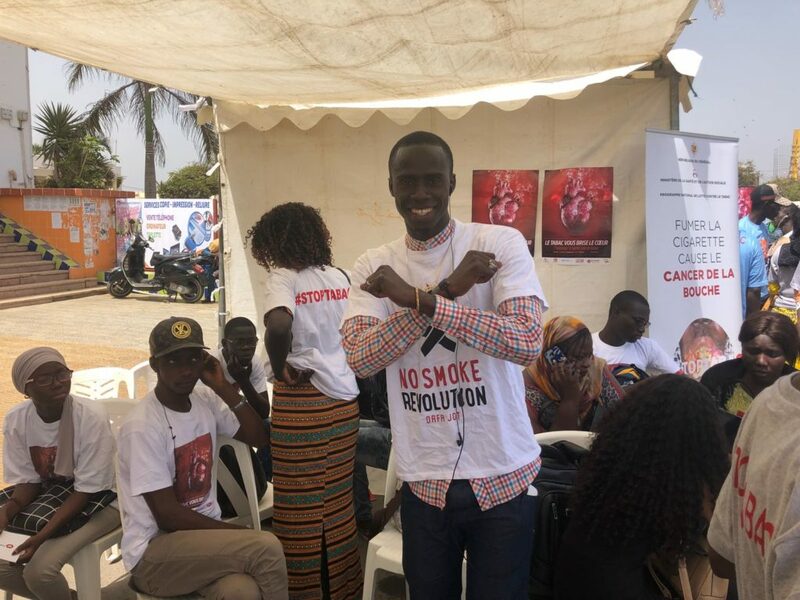 Increase awareness within the broader public of the impact tobacco use and exposure to second-hand smoke have on cardiovascular health. 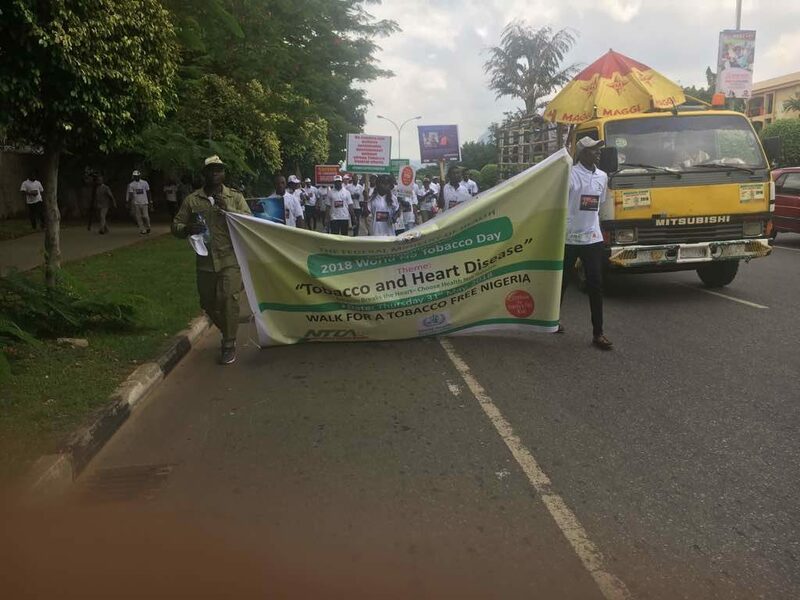 Provide opportunities for the public, governments and others to make commitments to promote heart health by protecting people from use of tobacco products. 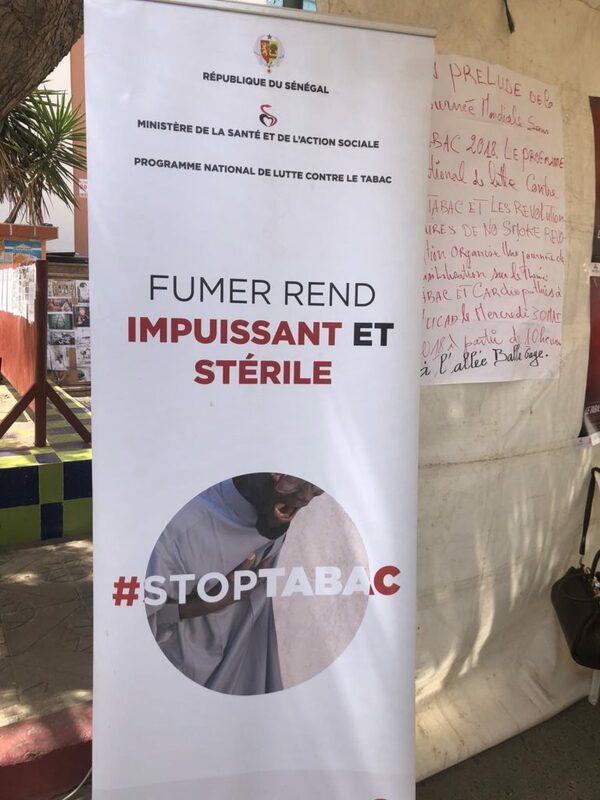 Encourage countries to strengthen implementation of the proven MPOWER tobacco control measures contained in the WHO FCTC. 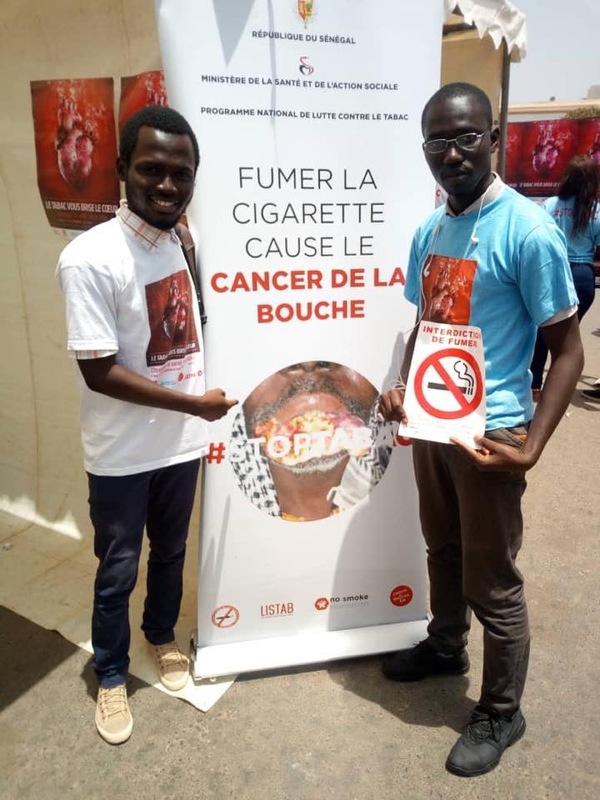 For more information, visit the WHO World No Tobacco Day website, available in six languages: Arabic, Chinese, English, French, Russian, and Spanish. 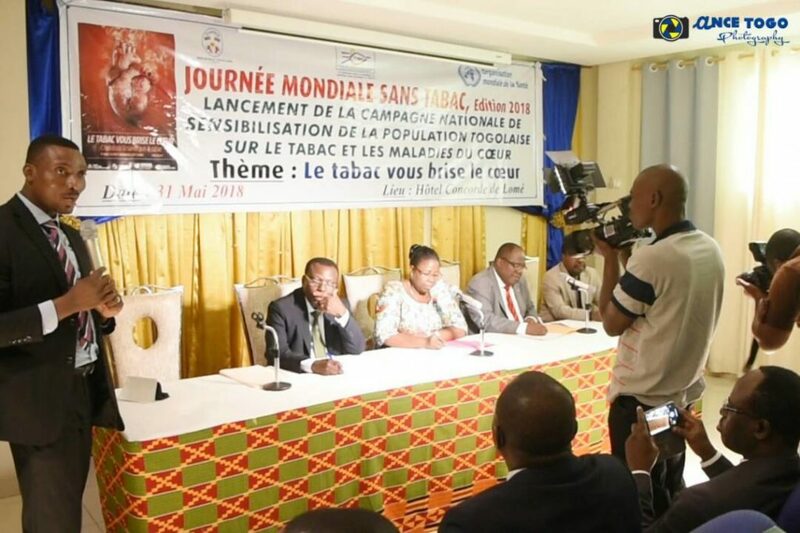 Statement by WHO Director-General Dr Tedros (video). 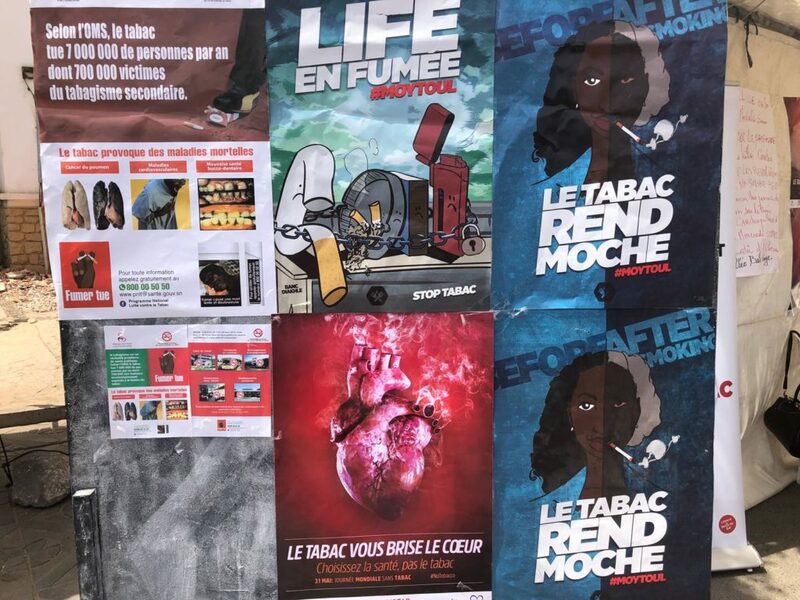 WHO “Tobacco breaks hearts” video. 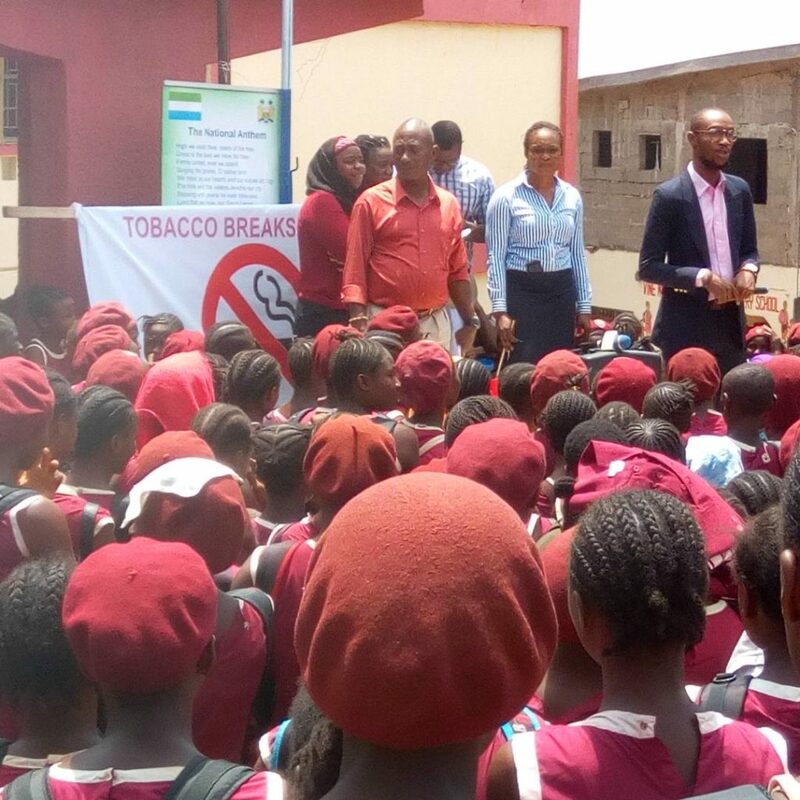 Click on the links below to read about previous FCA World No Tobacco Day activities. 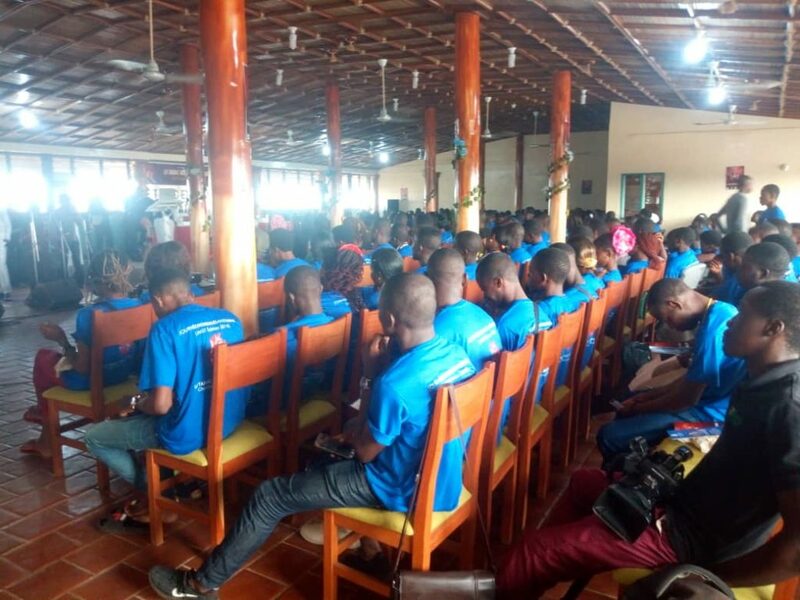 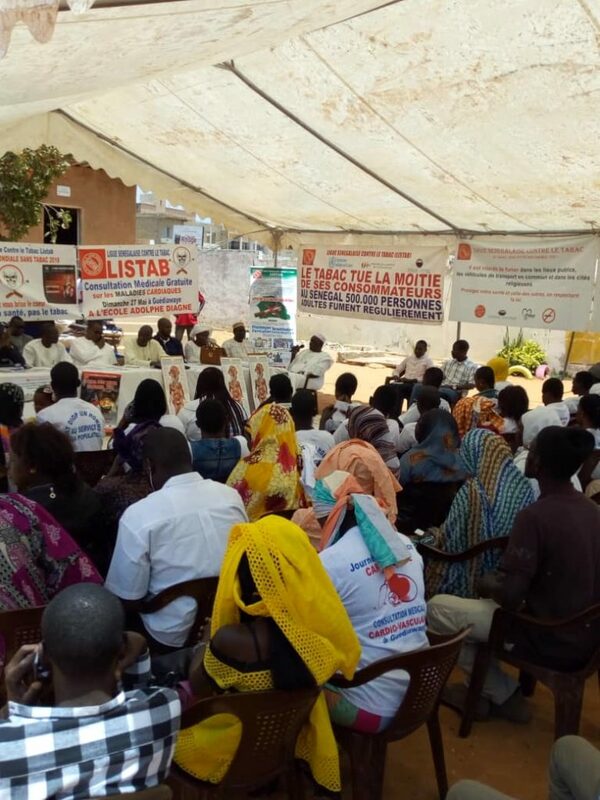 More than 300 people celebrated WNTD 2018 with FCA member, ACBF, the World Health Organization, the Beninese Ministry of Health and other stakeholders. 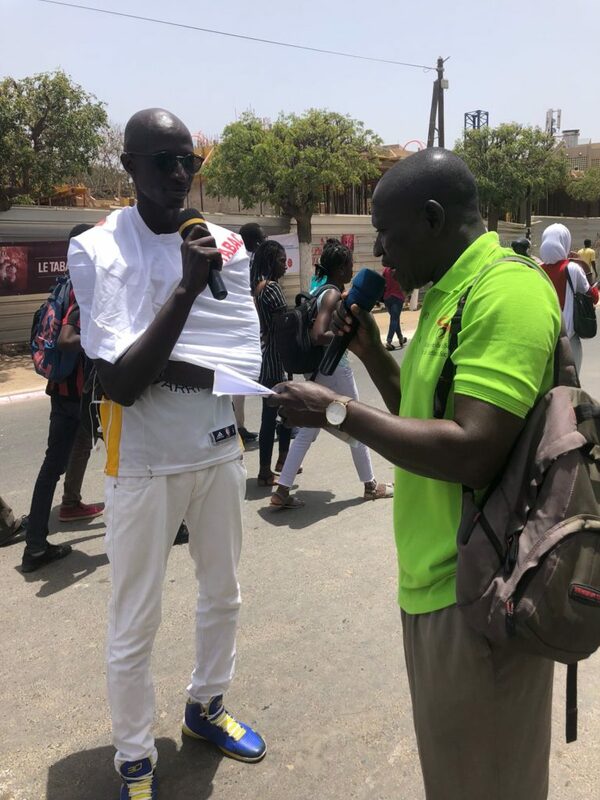 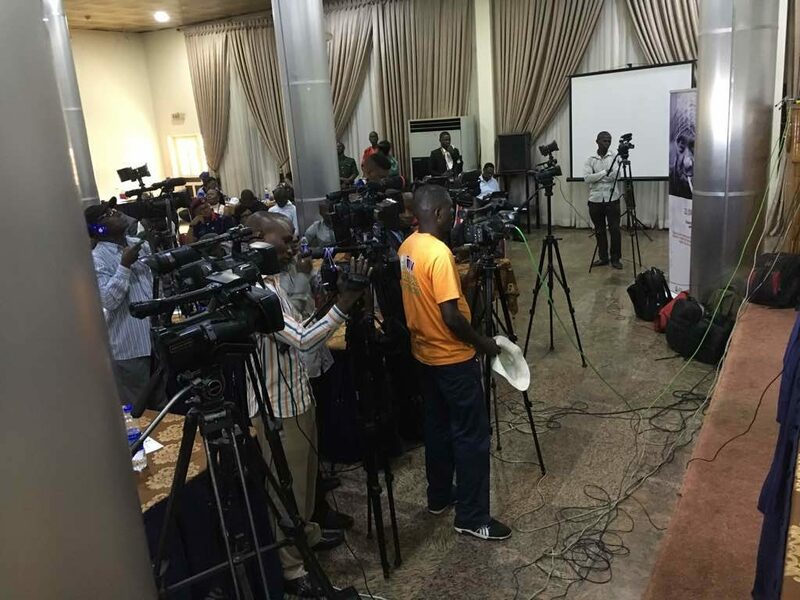 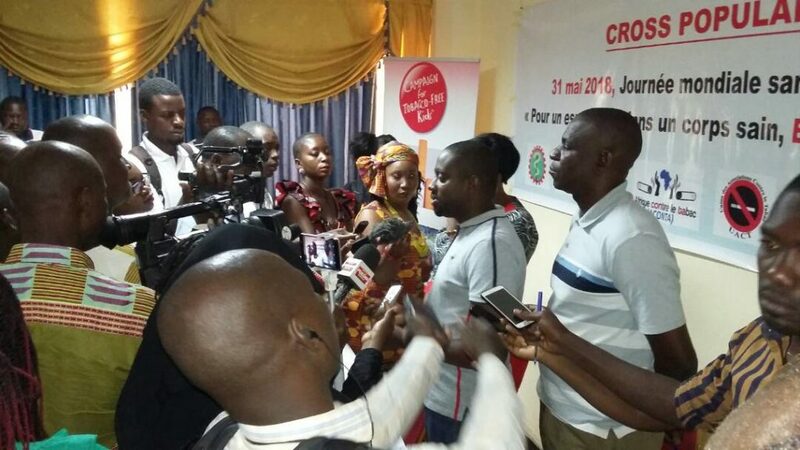 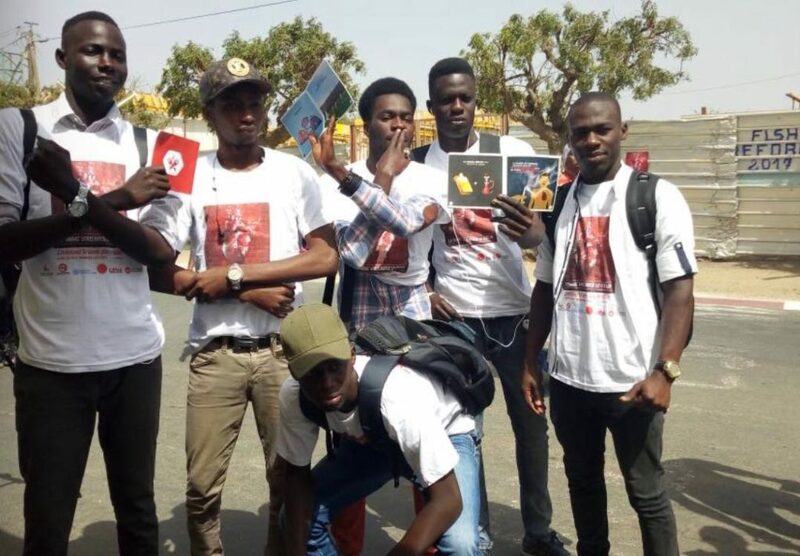 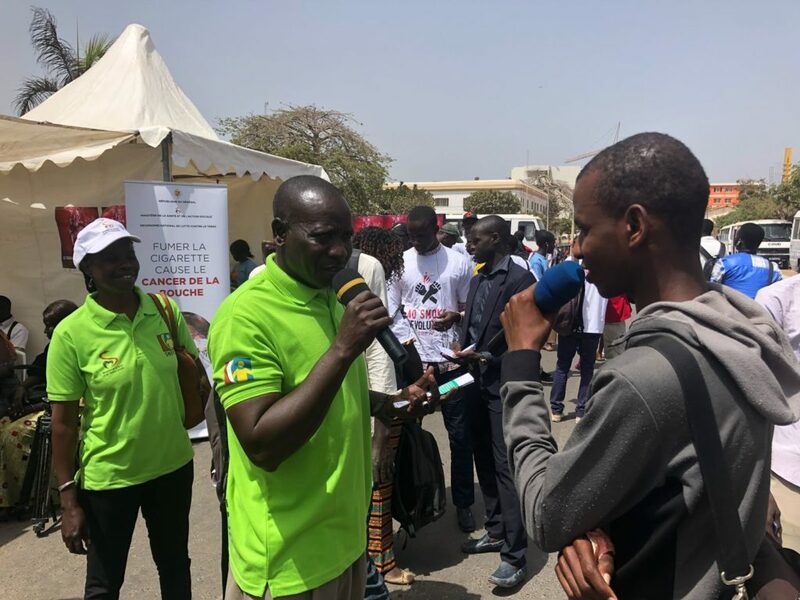 FCA members in Burkina Faso celebrated WNTD 2018 with many activities including a joint press conference with other stakeholders. 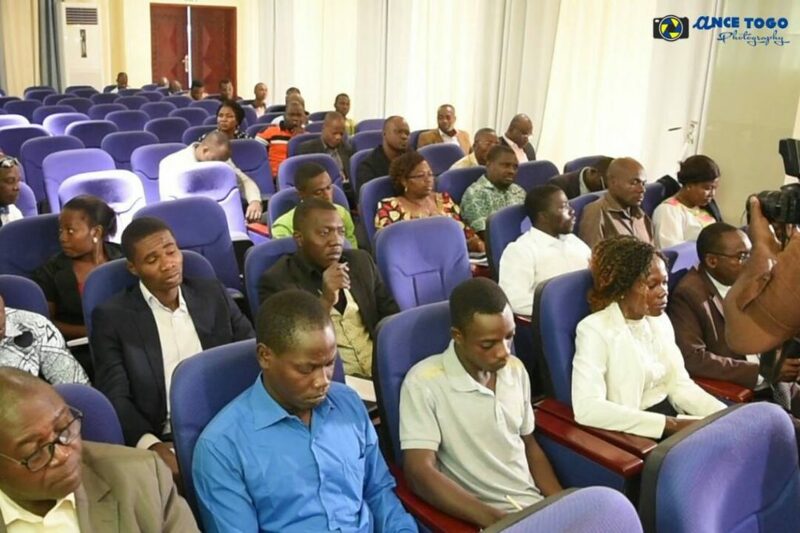 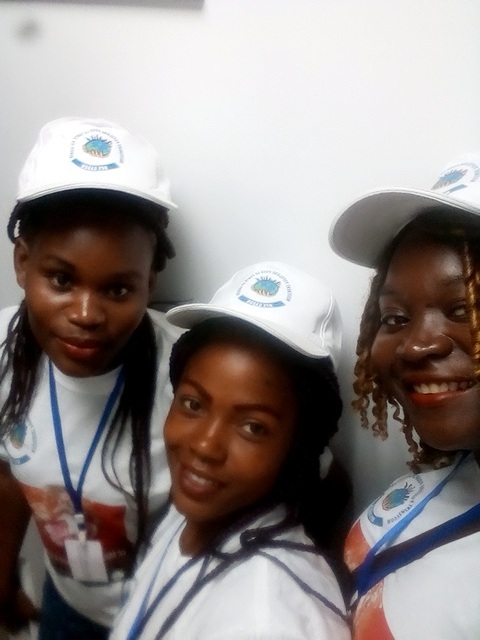 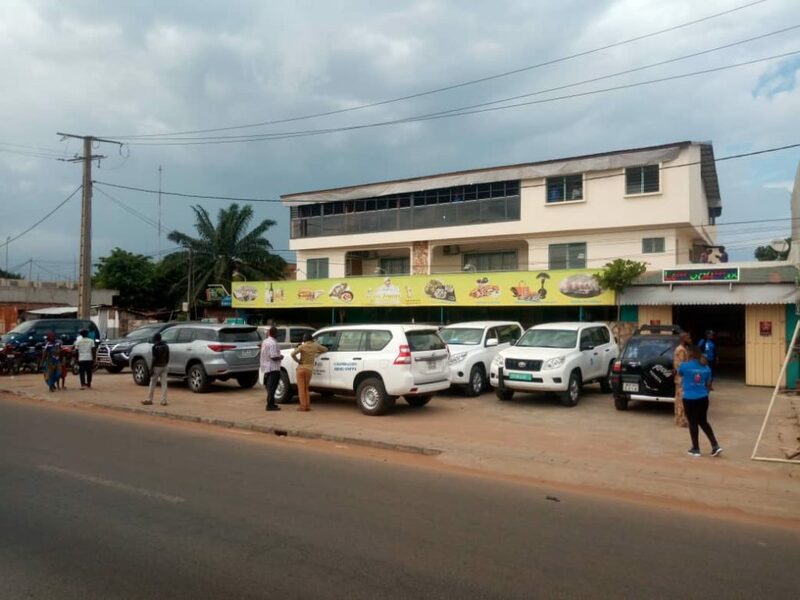 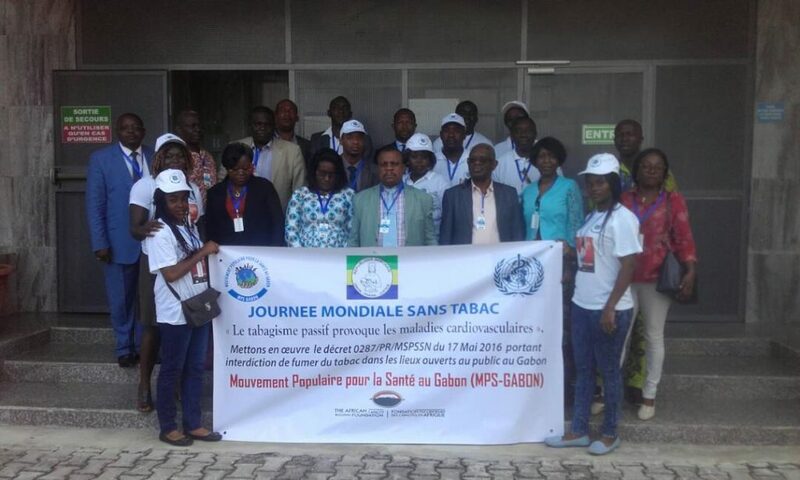 FCA Member MPS-Gabon (Mouvement Populaire pour la Santé au Gabon) celebrated WNTD 2018 by promoting decree 0287/PR/MSPSSN of May 17, 2016 banning the smoking of tobacco in public places in Gabon. 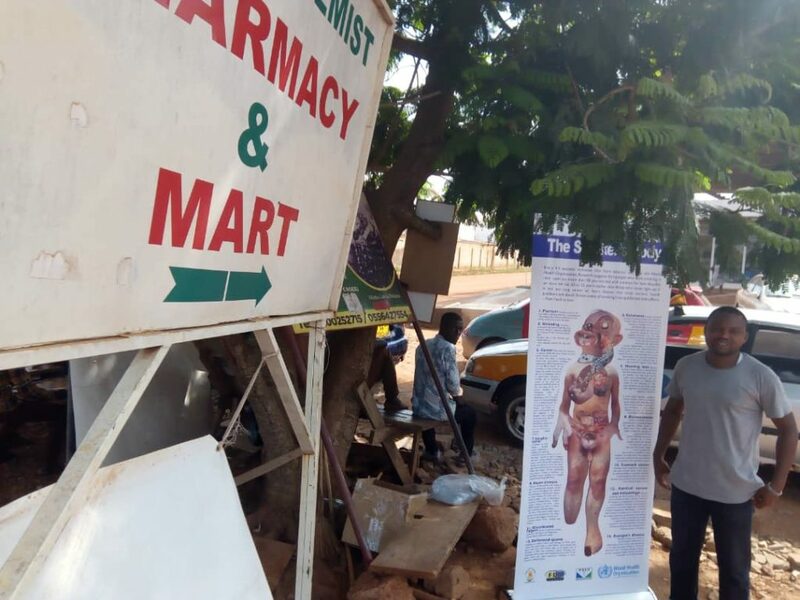 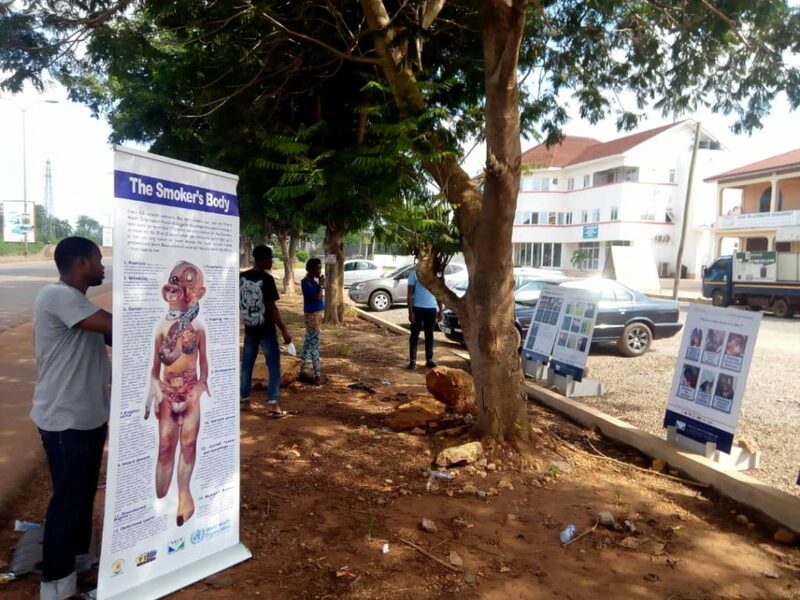 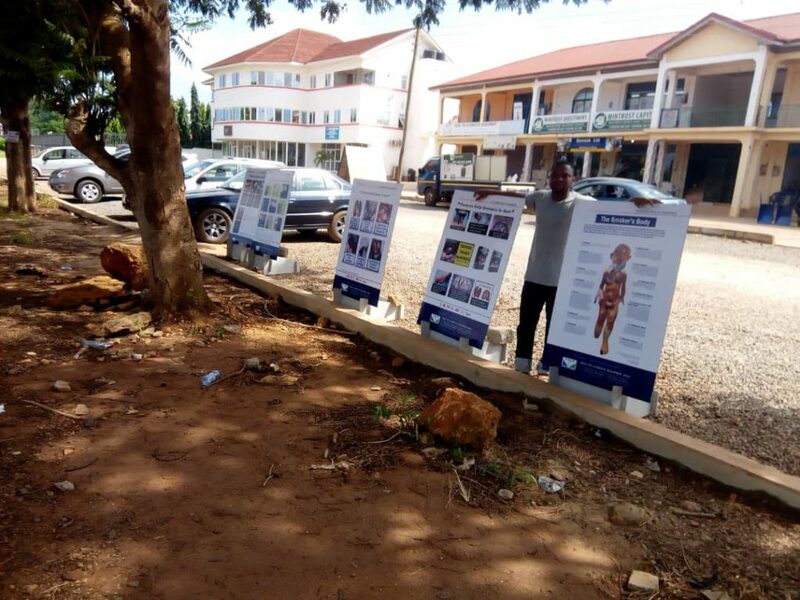 FCA member VALD (Vision for Alternative Development) commemorated this year’s WNTD with an exhibition in front of it’s office and engaged passersby. 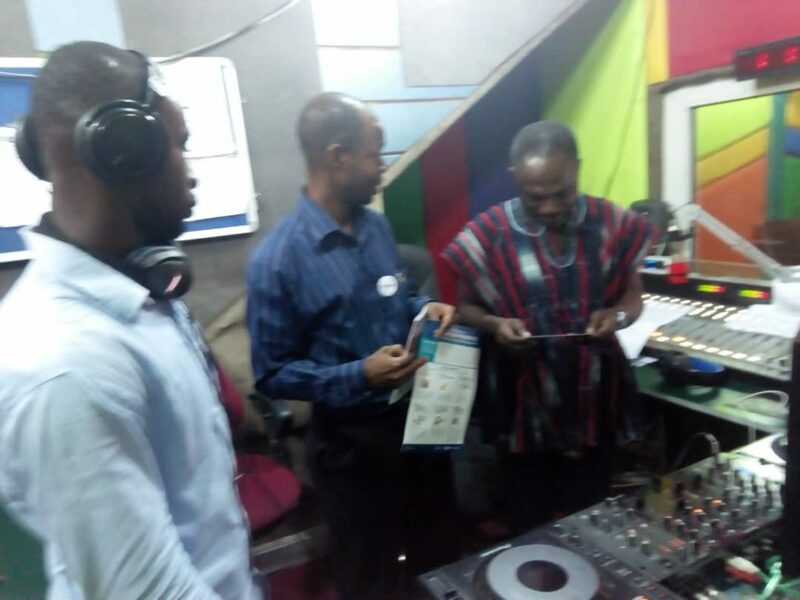 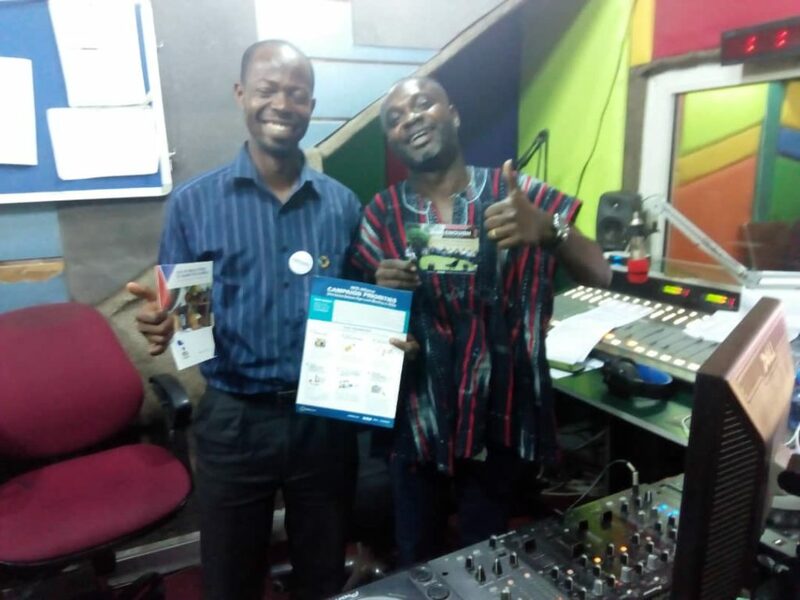 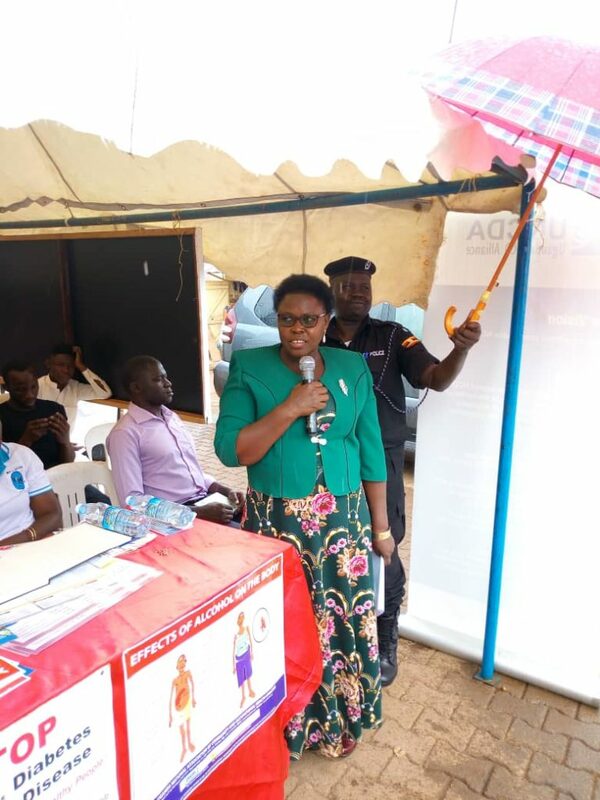 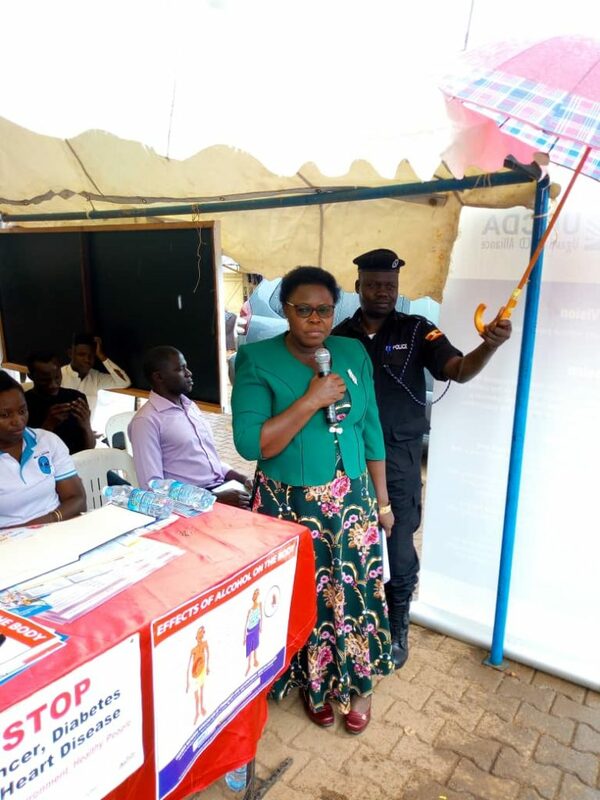 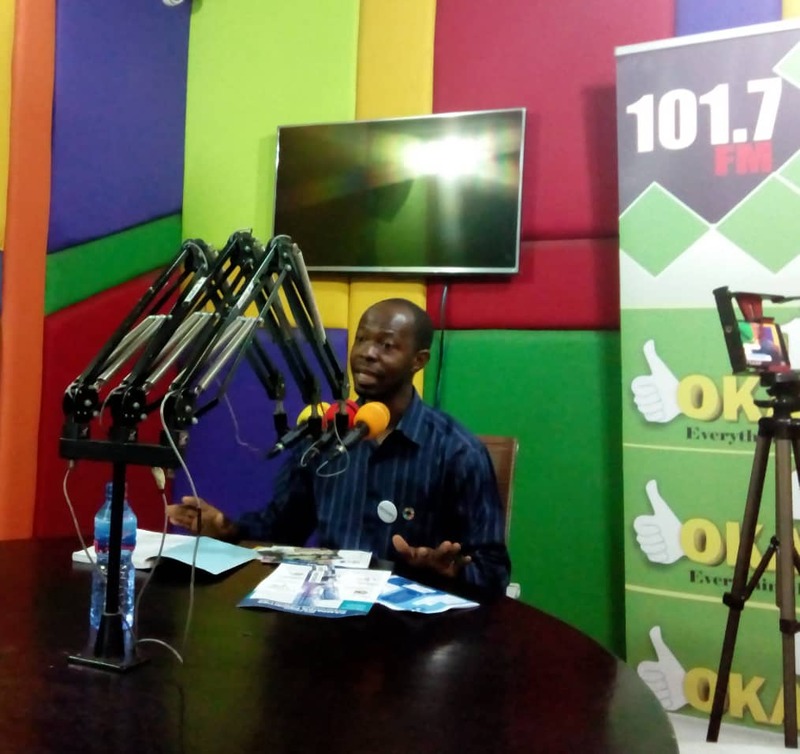 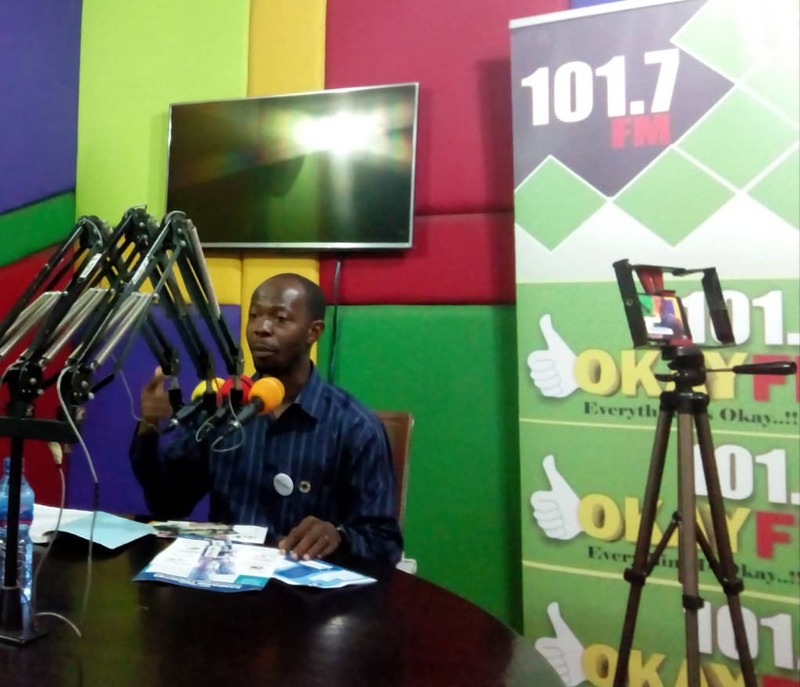 VALD also participated in a program at a local radio station, OK FM with the host endorsing the #enoughNCDs campaign. 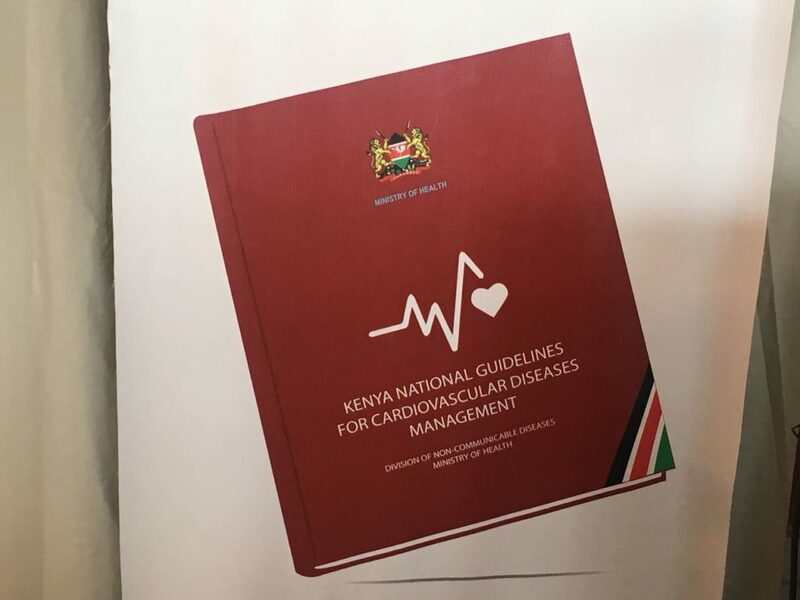 Kenya celebrated WNTD 2018 by launching the National Guidelines for Cardiovascular Diseases Management to help in the prevention and screening as well as standardizing the treatment of cardiovascular diseases. 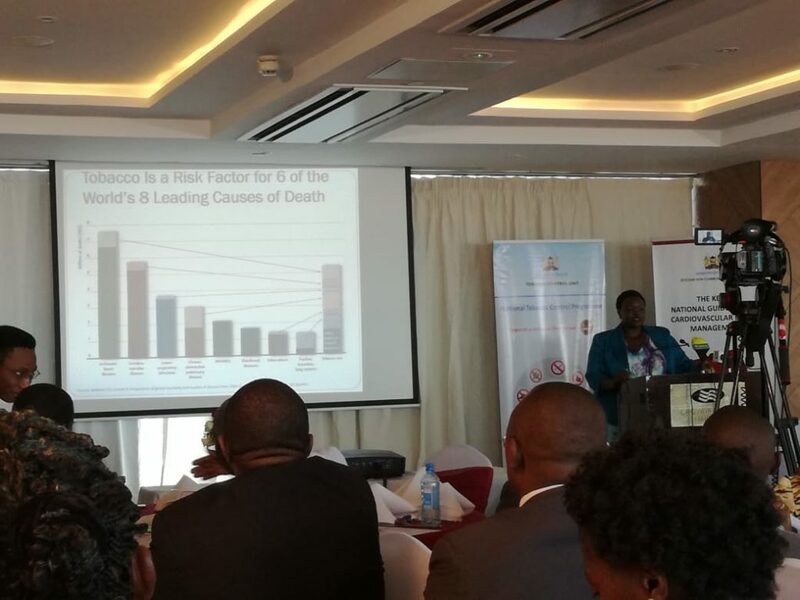 More photos provided by Kenya Tobacco Control Alliance. 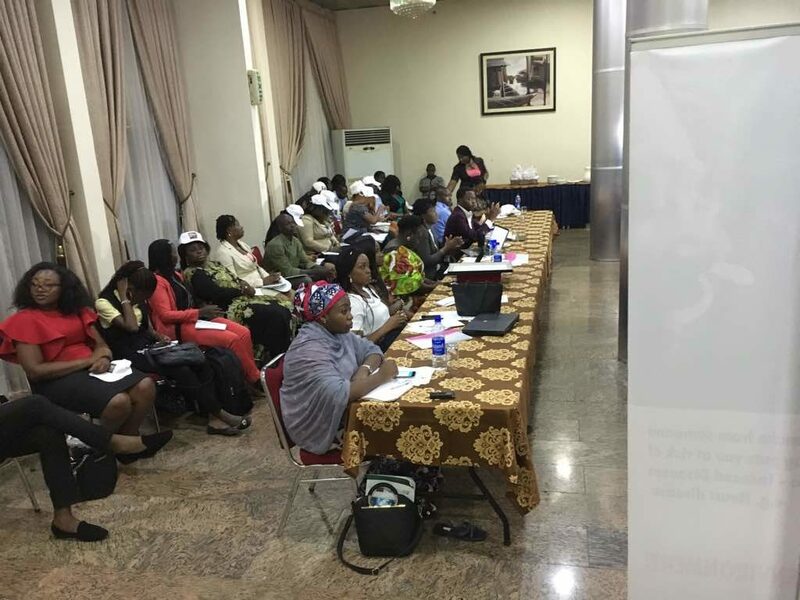 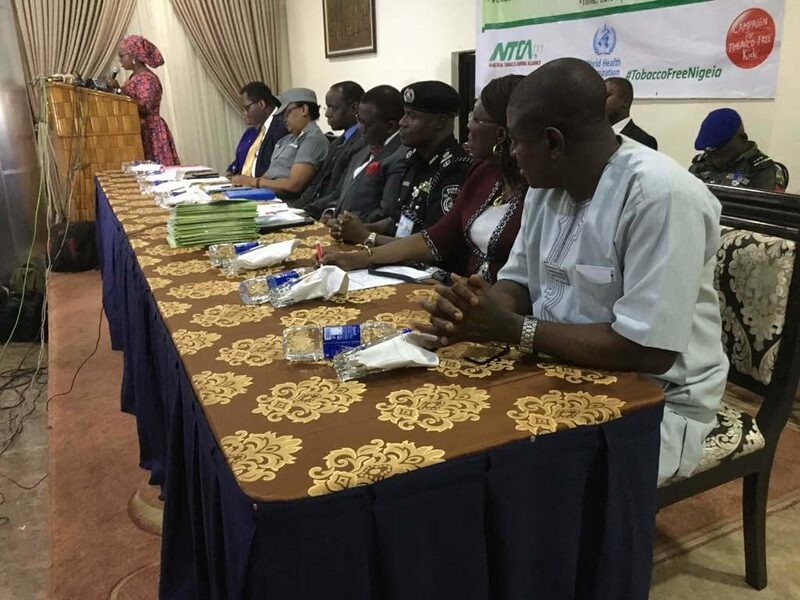 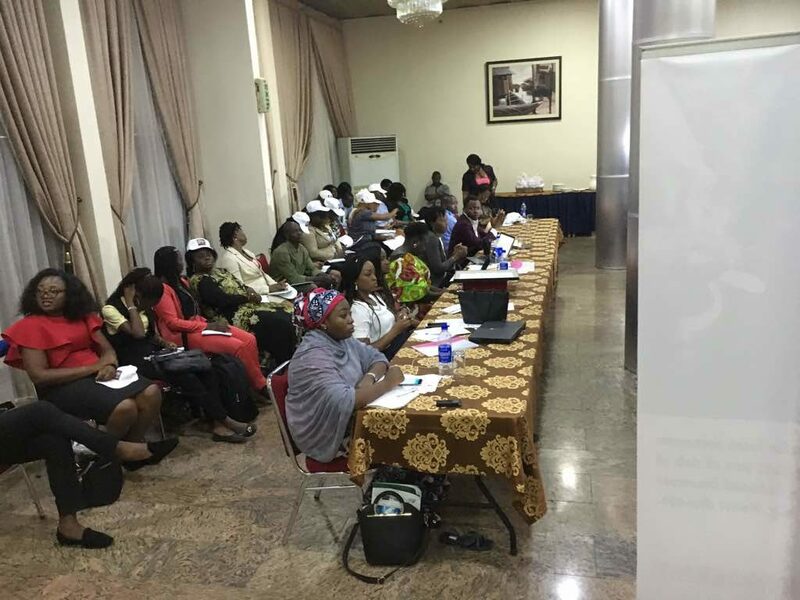 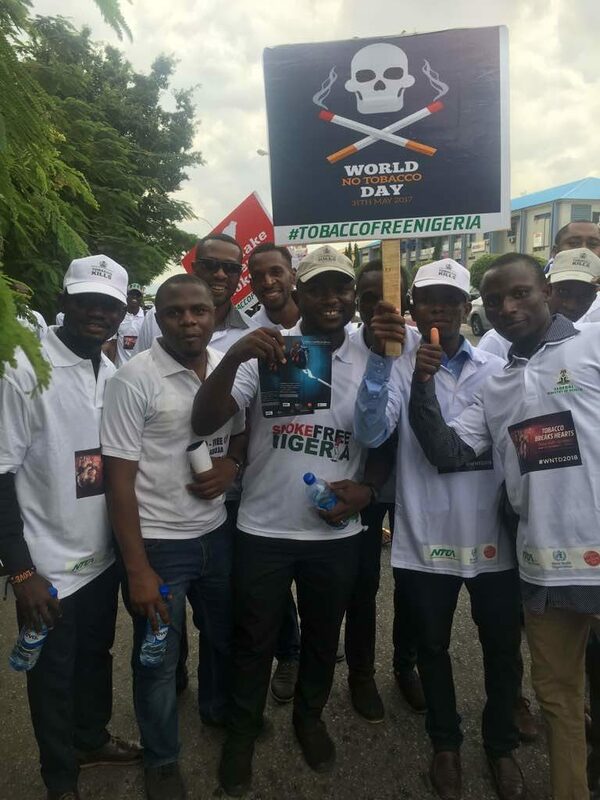 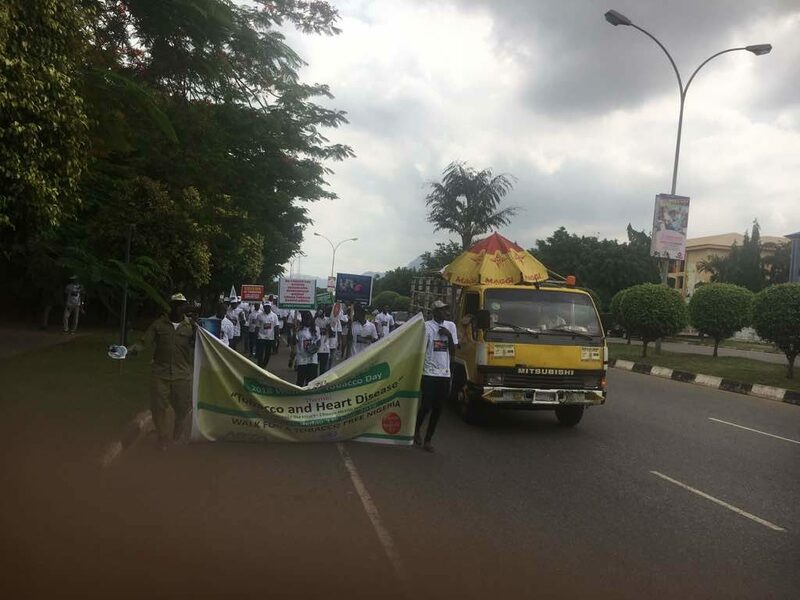 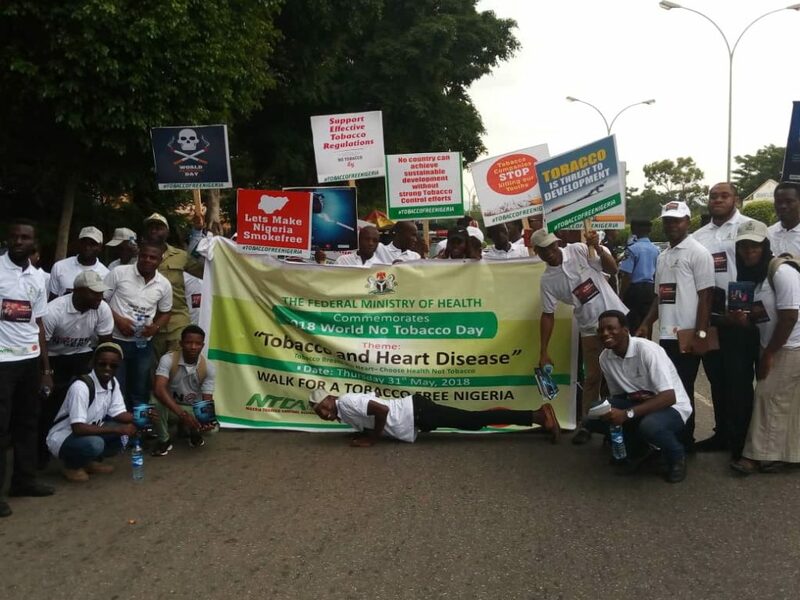 FCA member NTCA (Nigeria Tobacco Control Alliance) celebrated WNTD 2018. 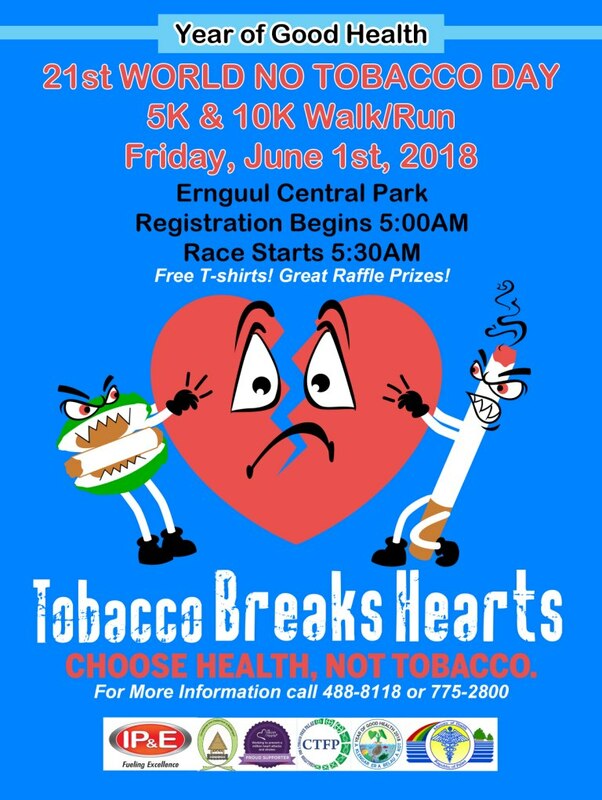 The Coalition for a Tobacco Free Palau partnering with the Ministry of Health, Office of the President and OMUB (Palau’s Cancer Coalition) held the 21st annual 5K/10K walk run event in observance of World No Tobacco Day. 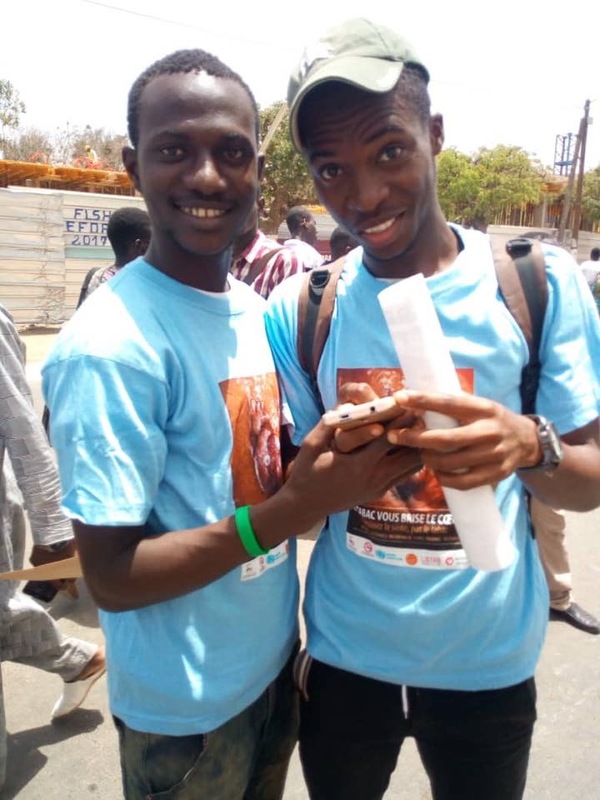 Special t-shirts were designed and distributed. 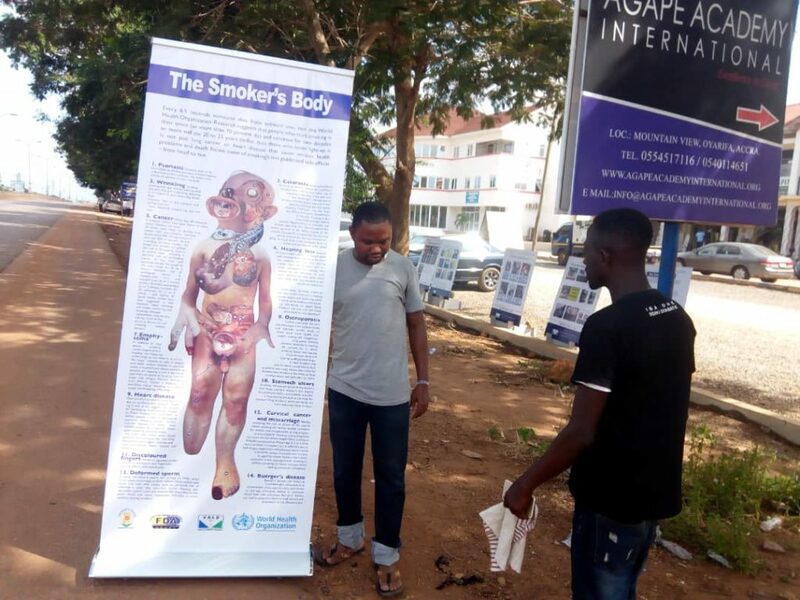 The theme Tobacco Breaks Hearts is being observed and a new campaign to raise awareness of tobacco industry interference was also launched. 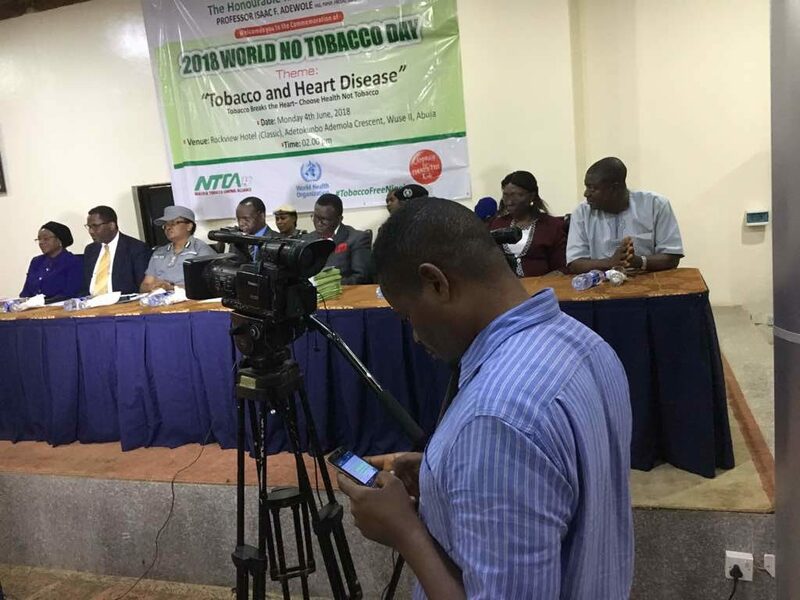 Coalition members spoke at the President’s weekly press conference about WNTD and heart health and tobacco. 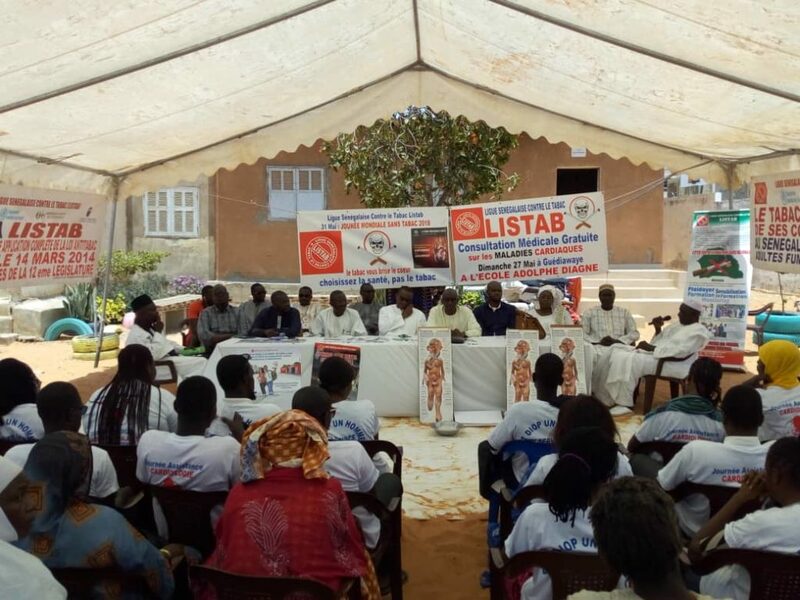 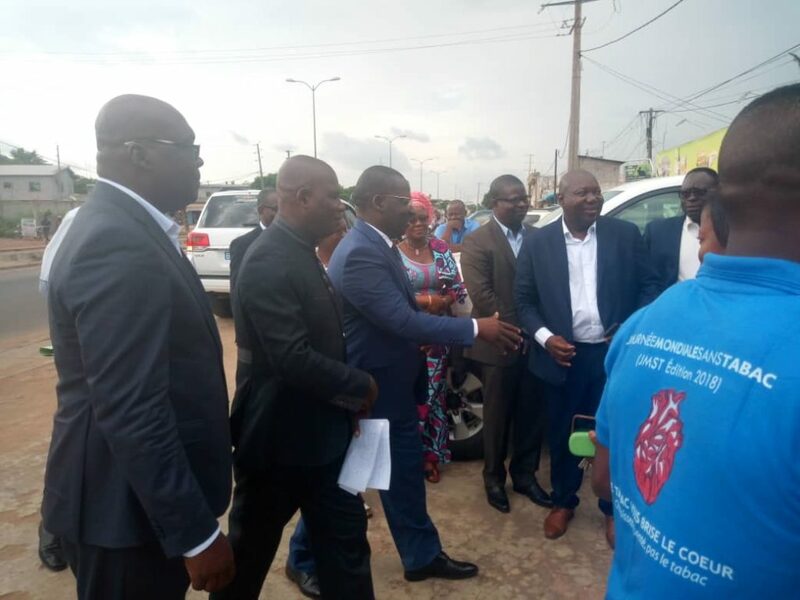 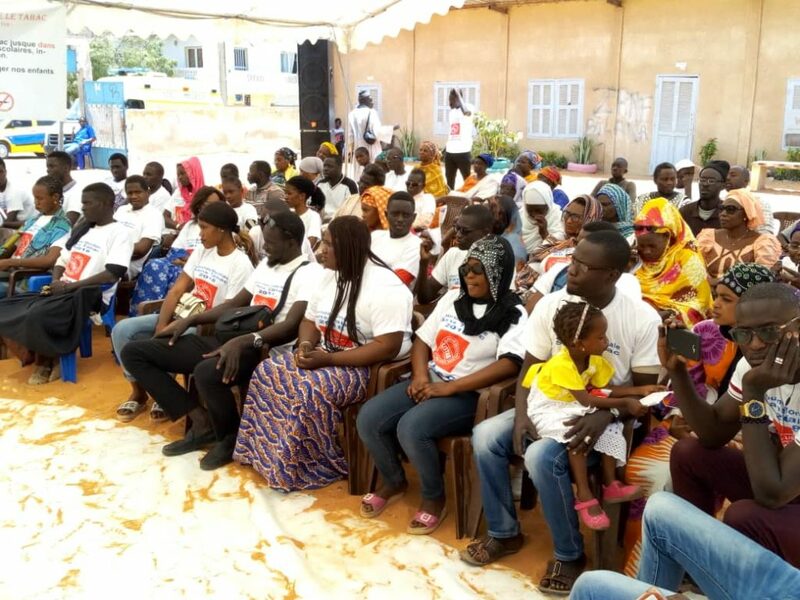 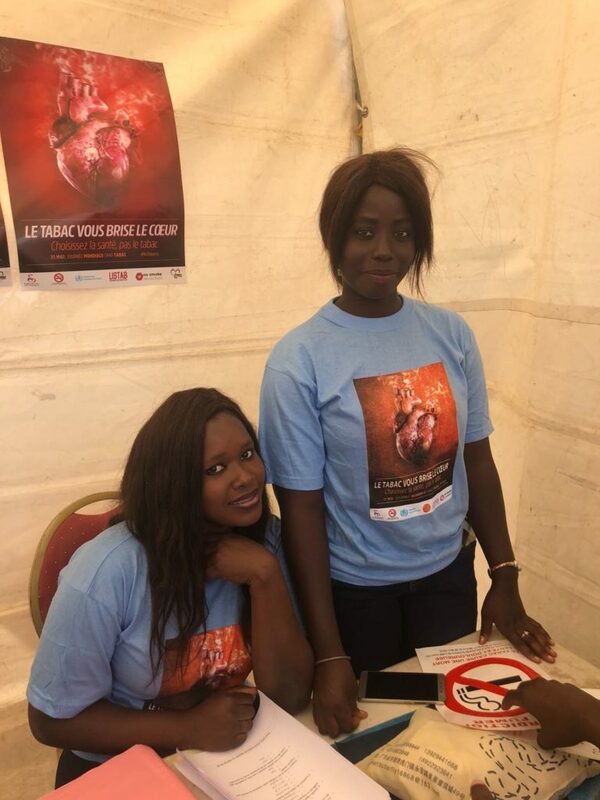 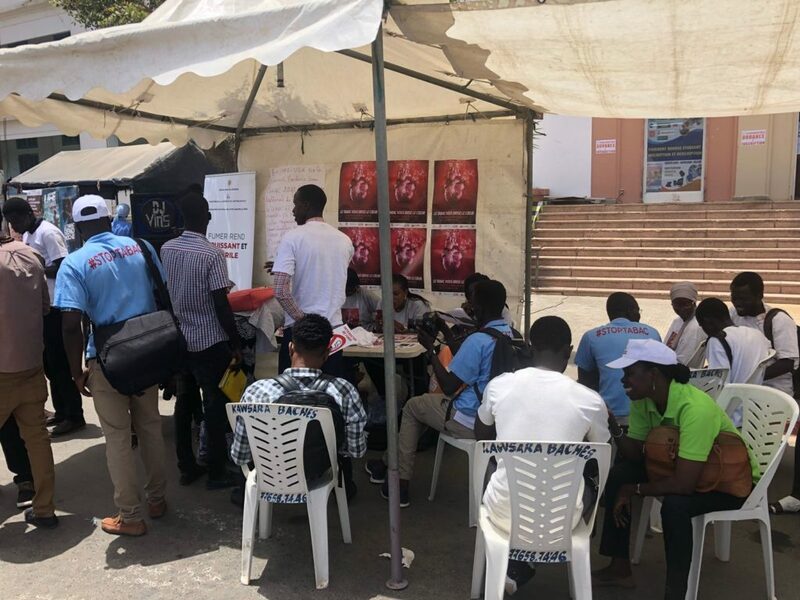 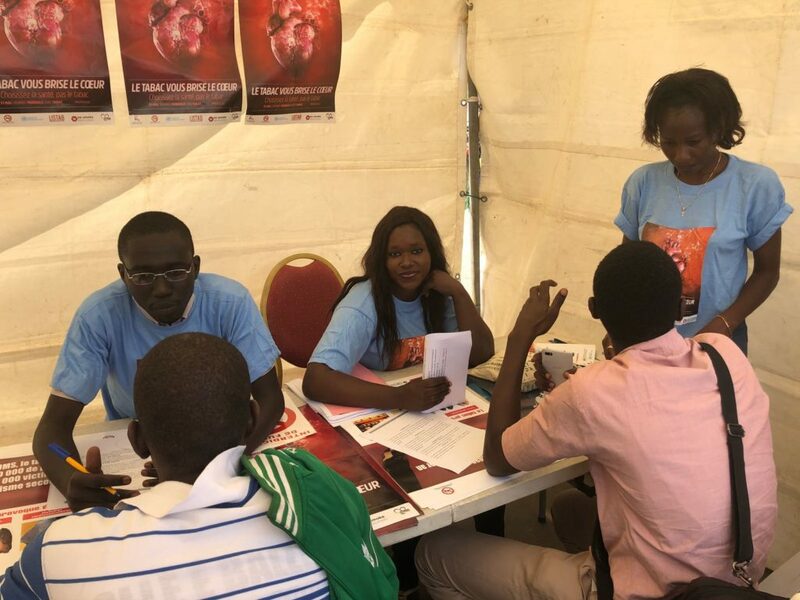 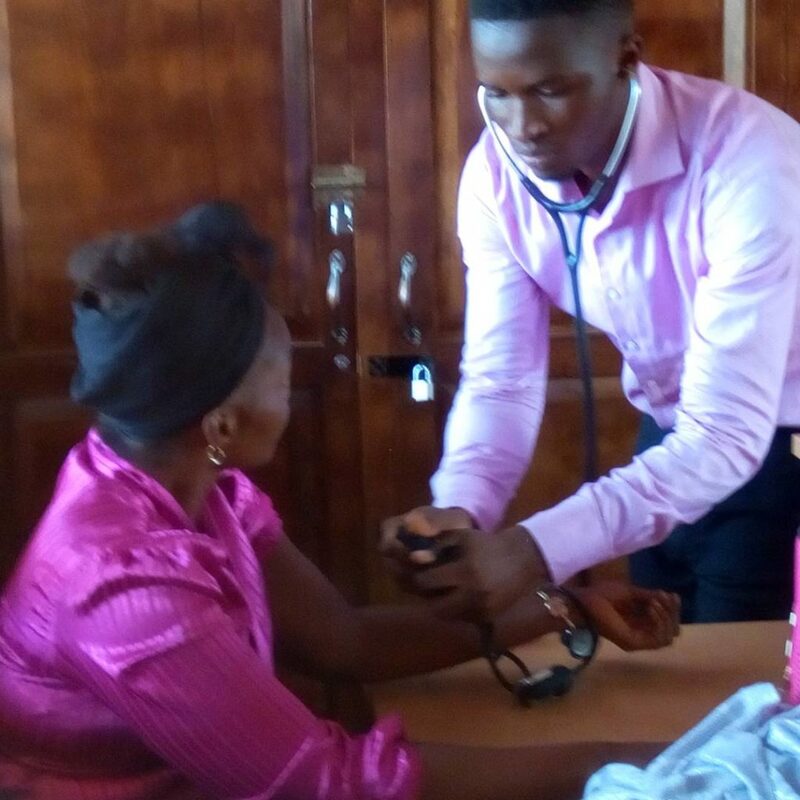 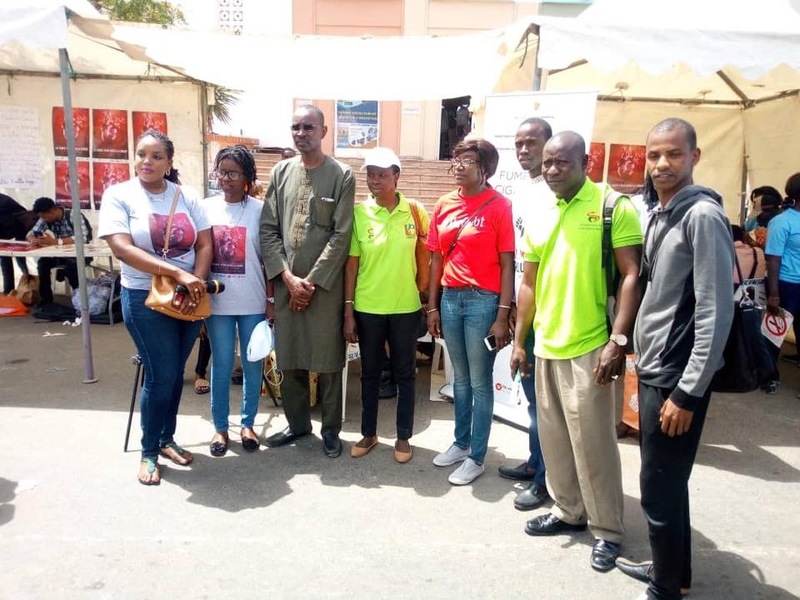 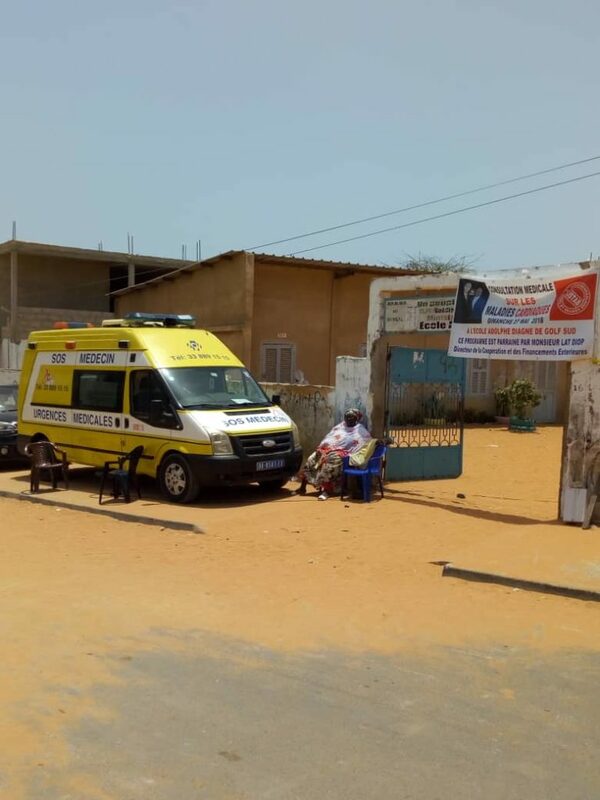 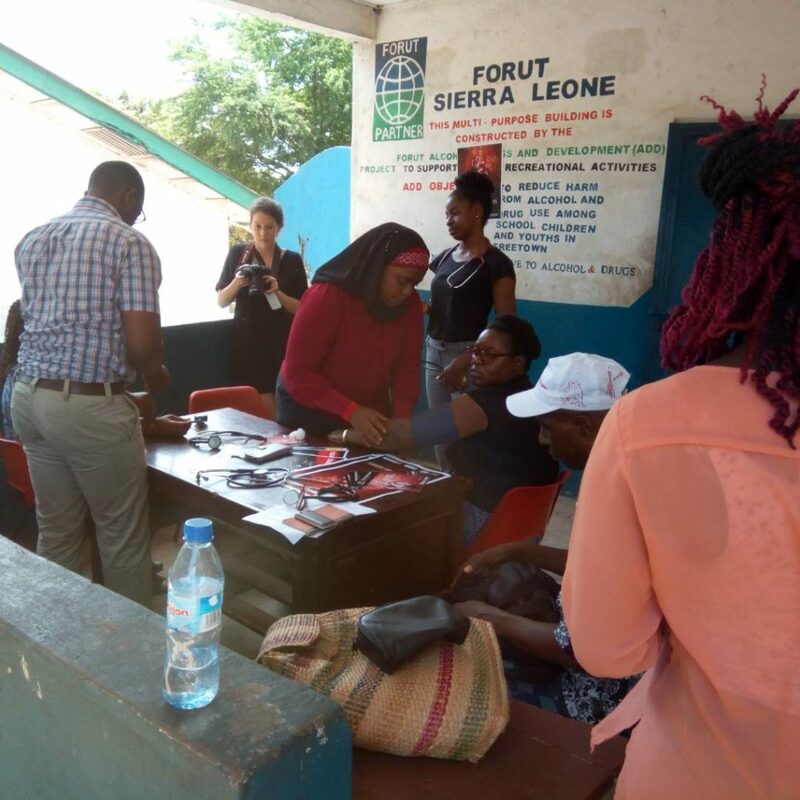 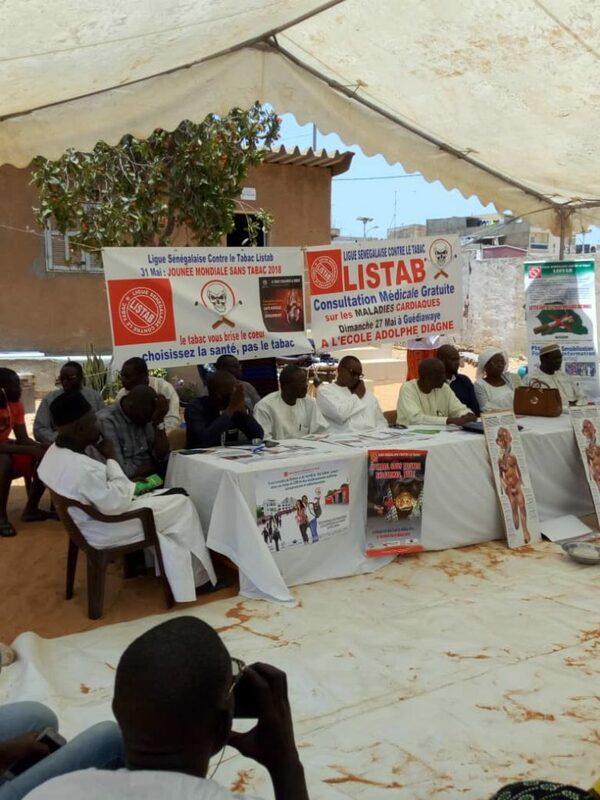 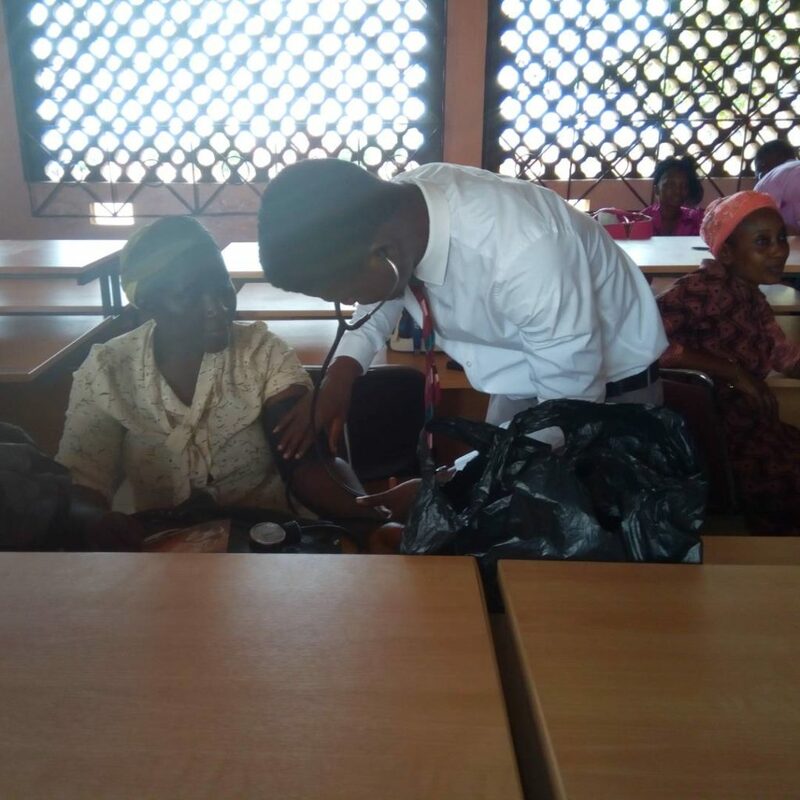 On May 27, 2018, FCA member LISTAB (Ligue Sénégalaise Contre le Tabac) organised a free medical assessment with 15 cardiovascular and pulmonary specialists. 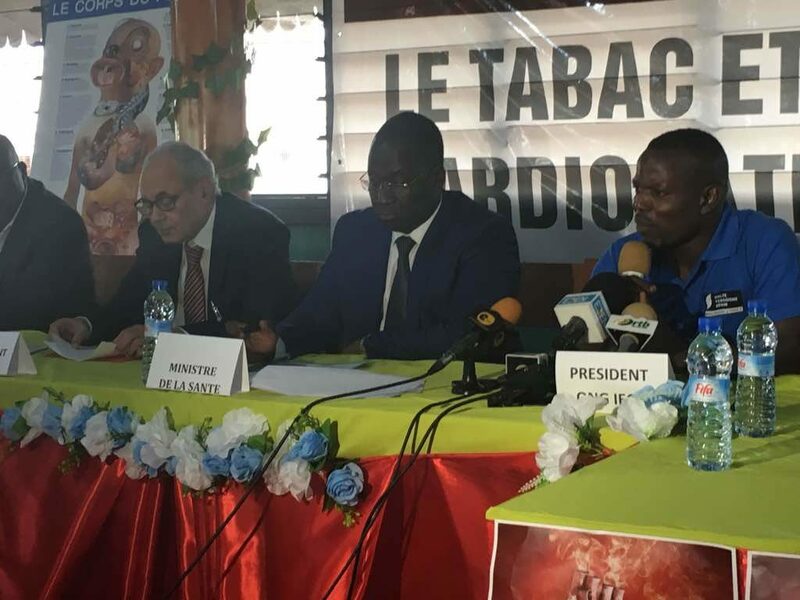 They also held a conference on tobacco and cardiovascular diseases. 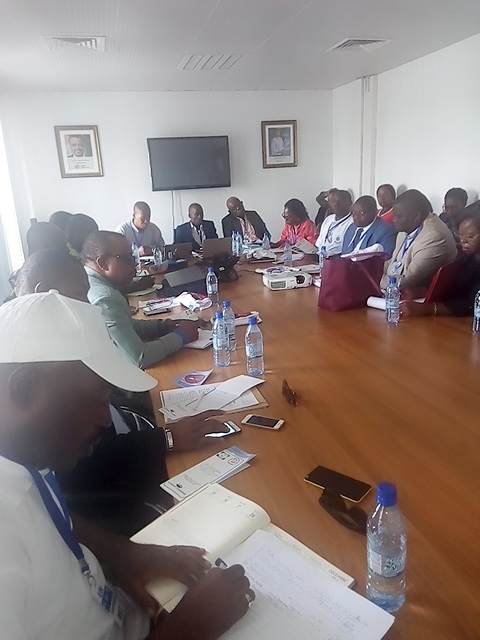 An official WNTD was held the followed day with the Ministry of Health. 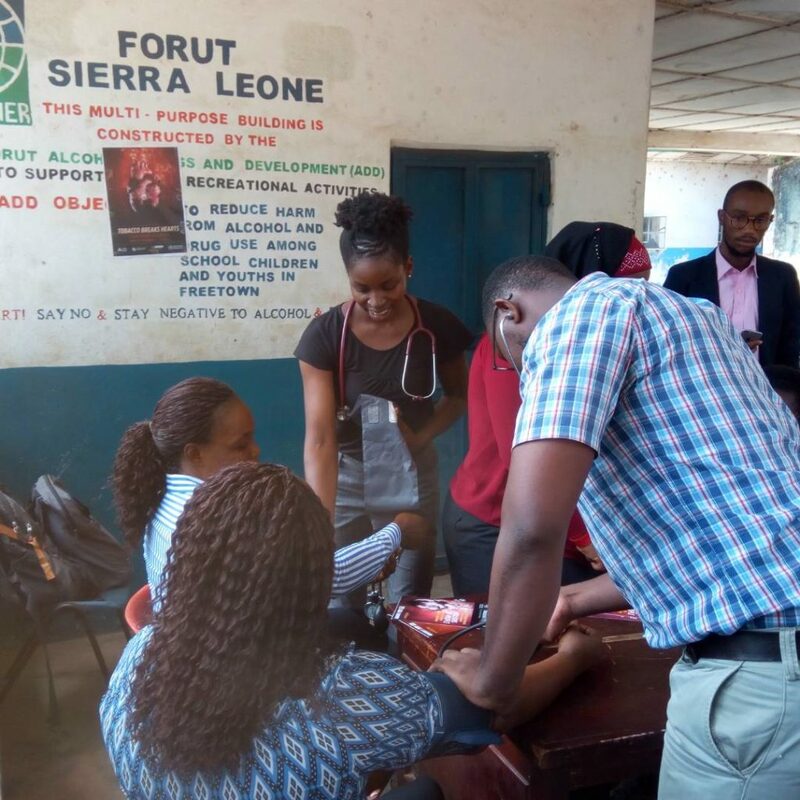 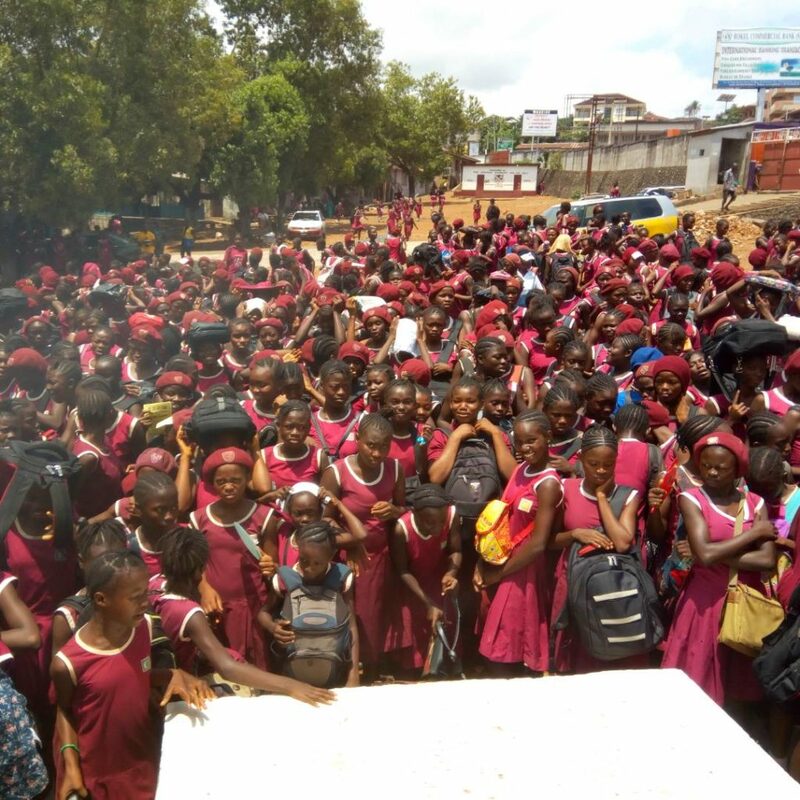 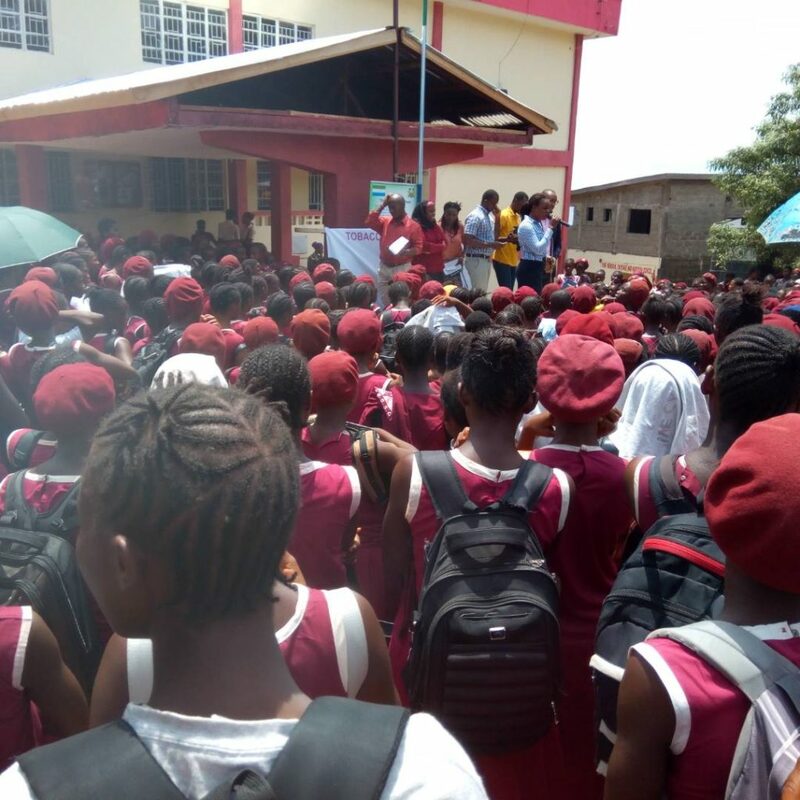 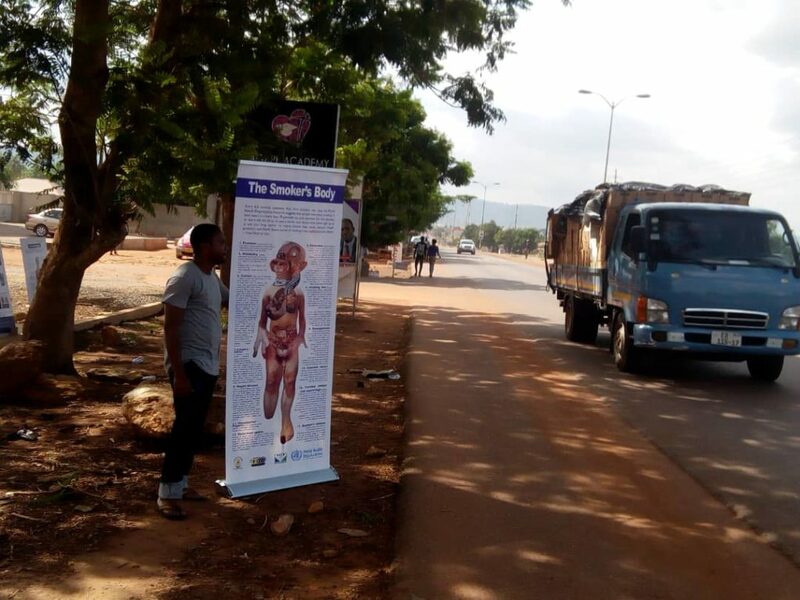 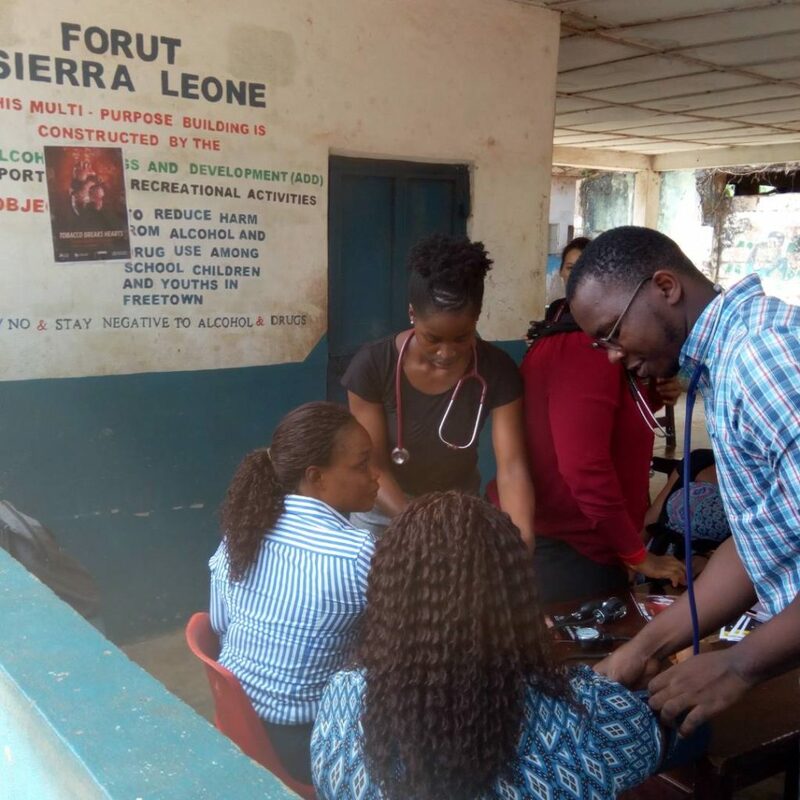 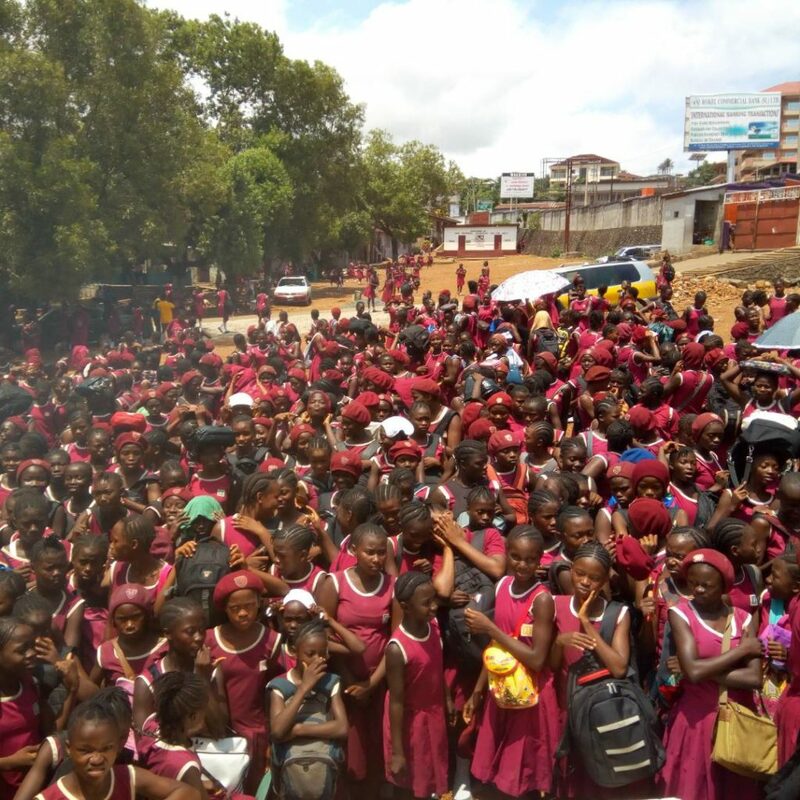 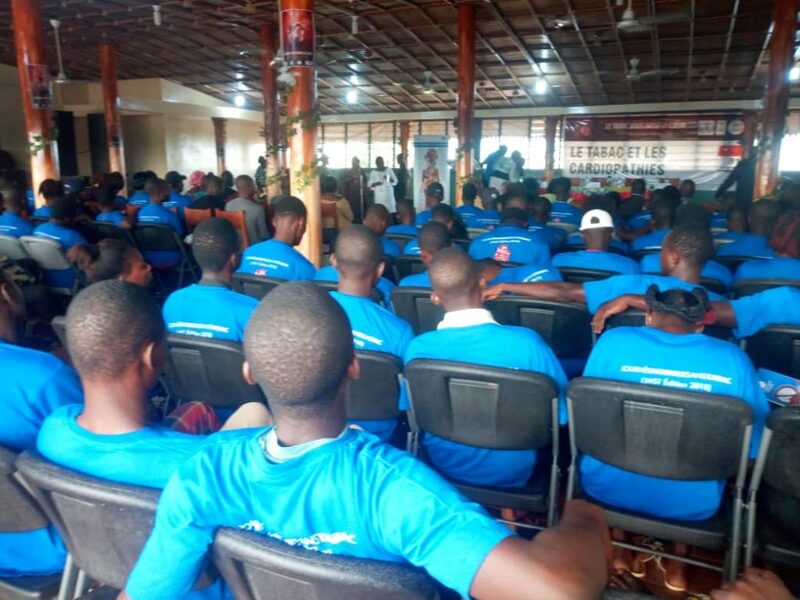 FCA member, FORUT Sierra Leone celebrated WNTD 2018. 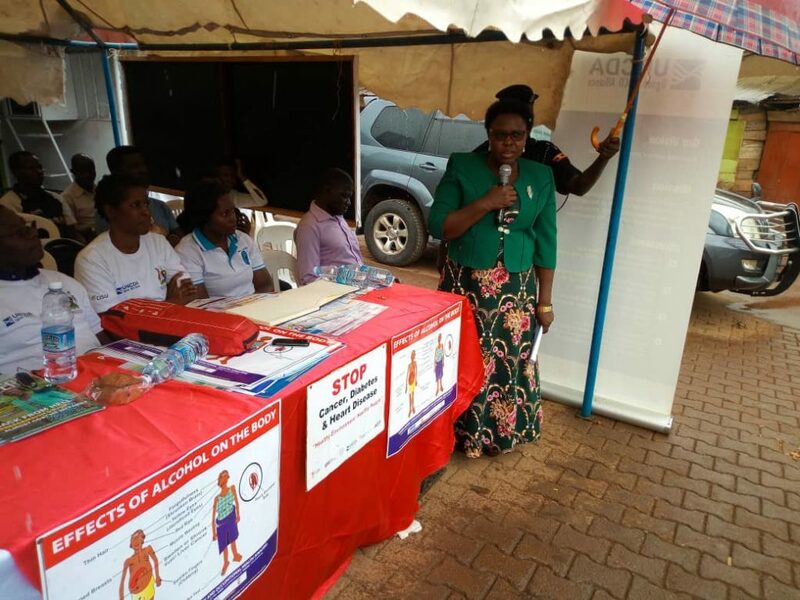 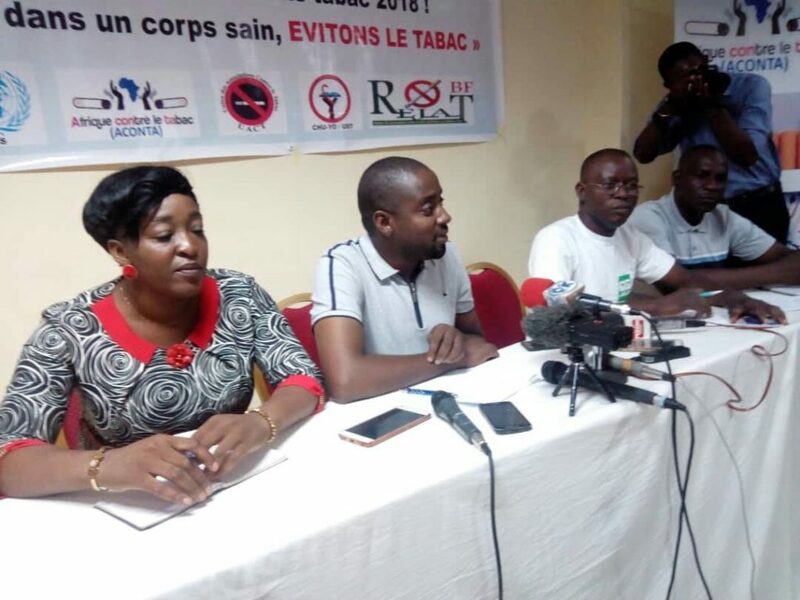 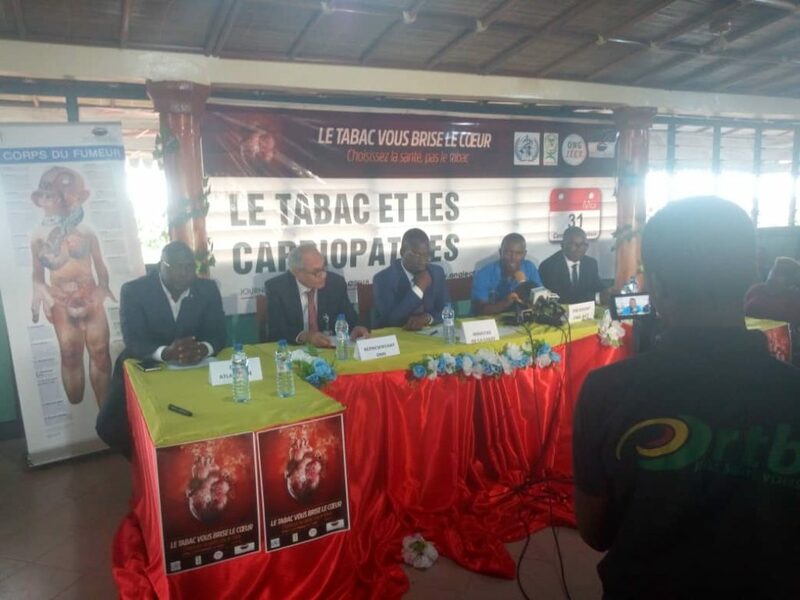 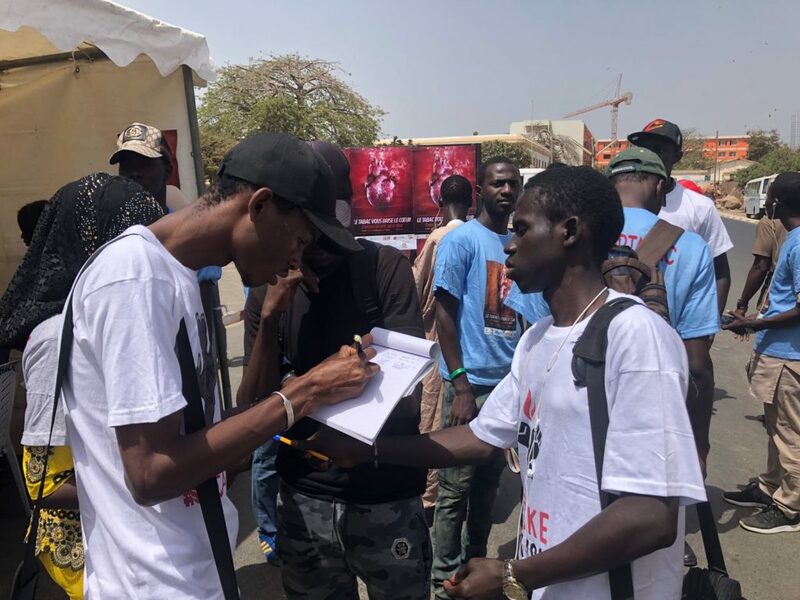 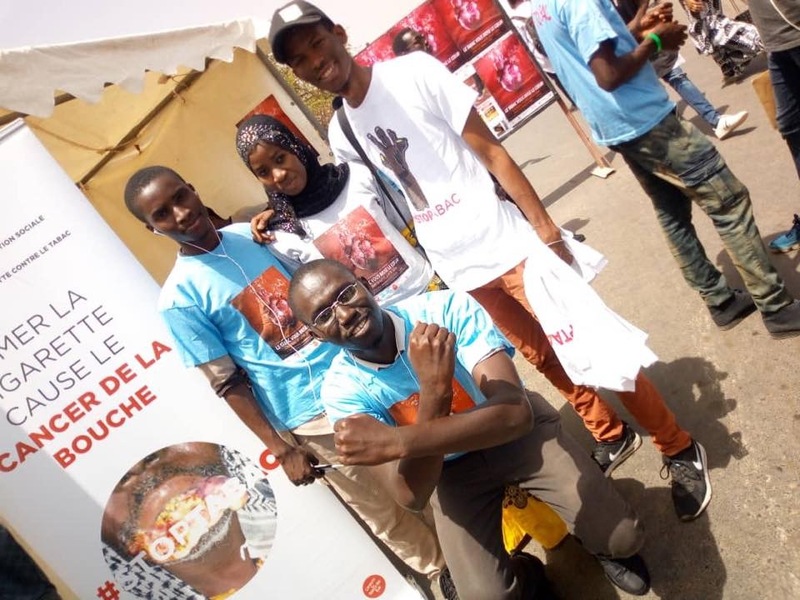 FCA member ANCE – Togo (Alliance Nationale des Consommateurs et de l’Environnement) commemorated WNTD 2018 with the launching of the national campaign to raise awareness on tobacco and heart diseases in Togo. 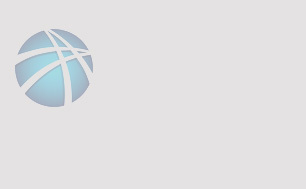 NEWS Congratulations WNTD Award winners! 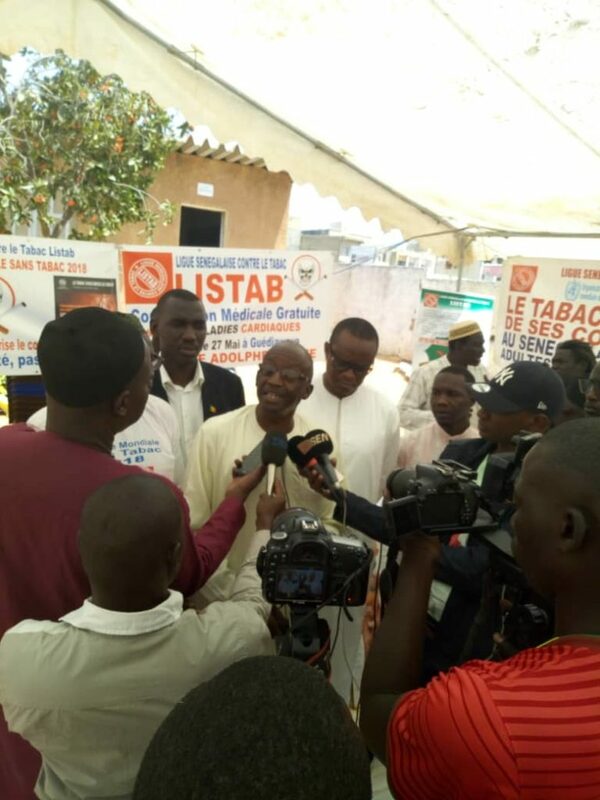 Advocates present Dutch MPs with a petition on World No Tobacco Day 2012. 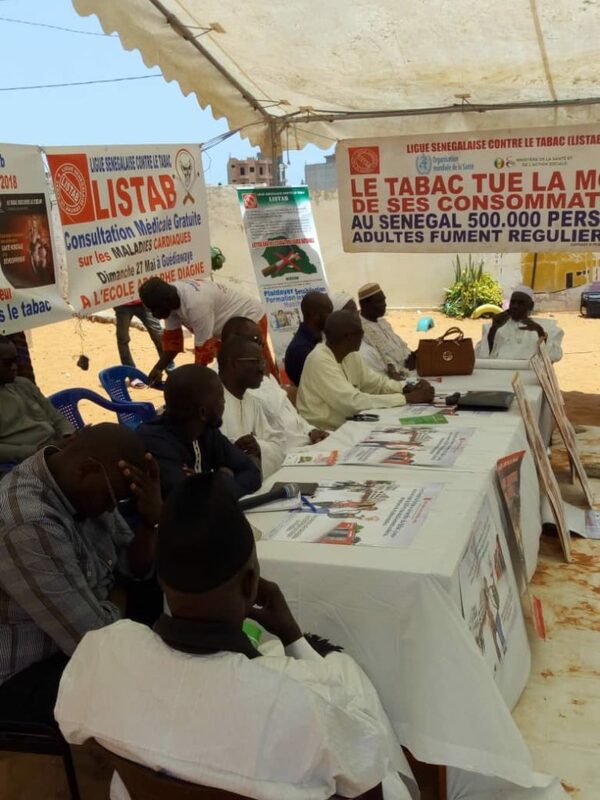 A SEATCA graphic for World No Tobacco Day 2014.